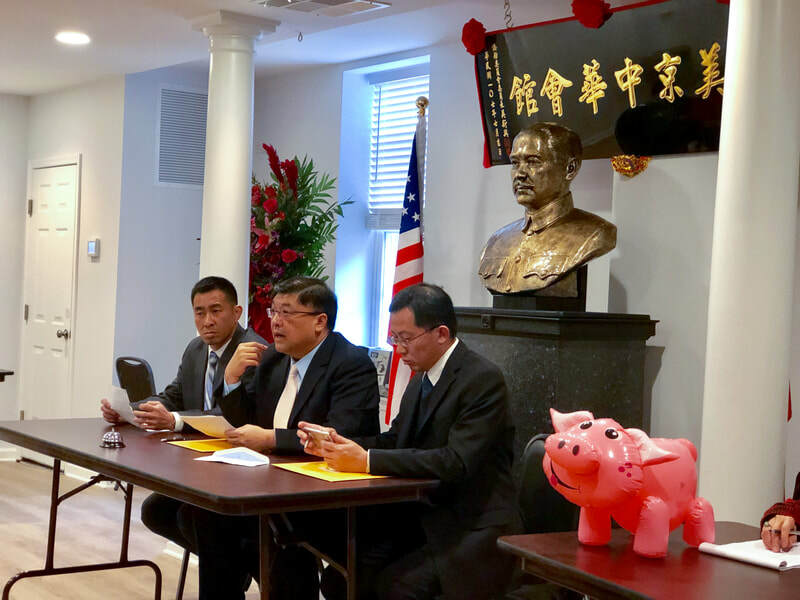 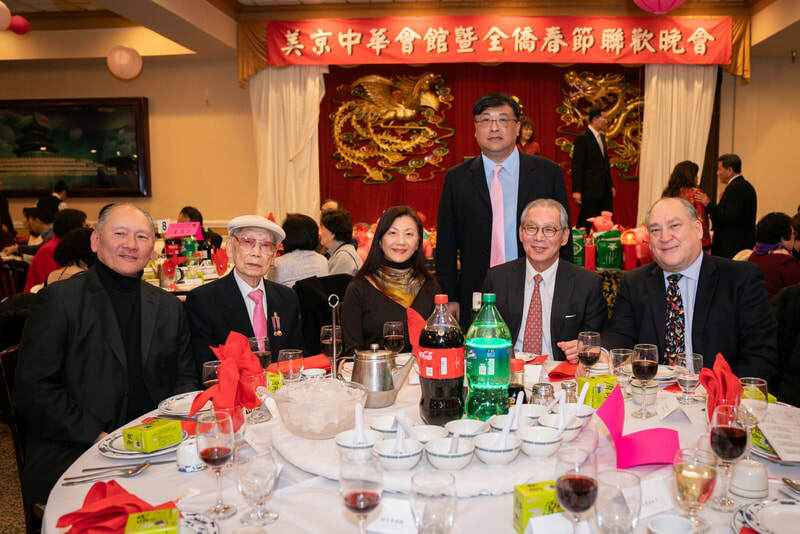 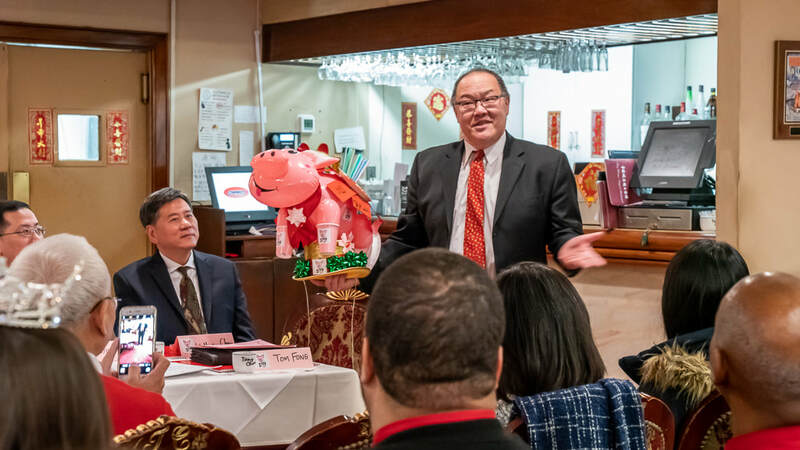 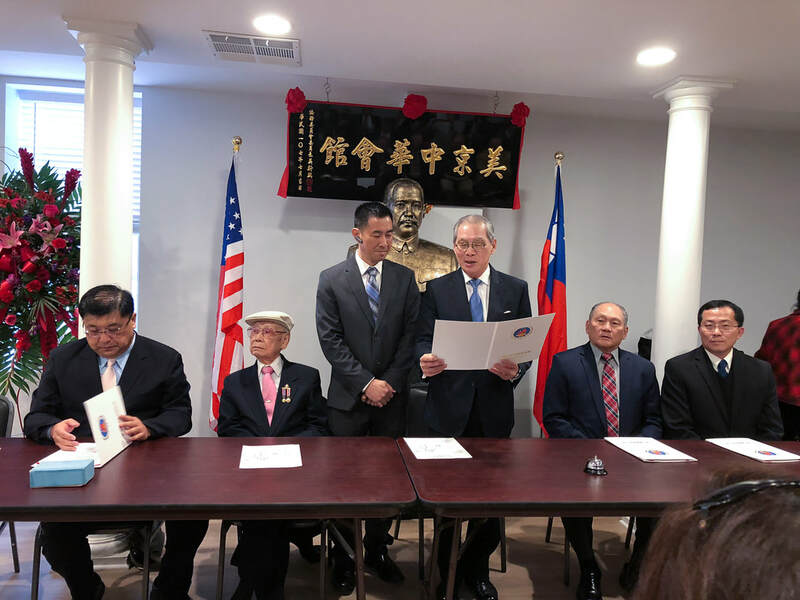 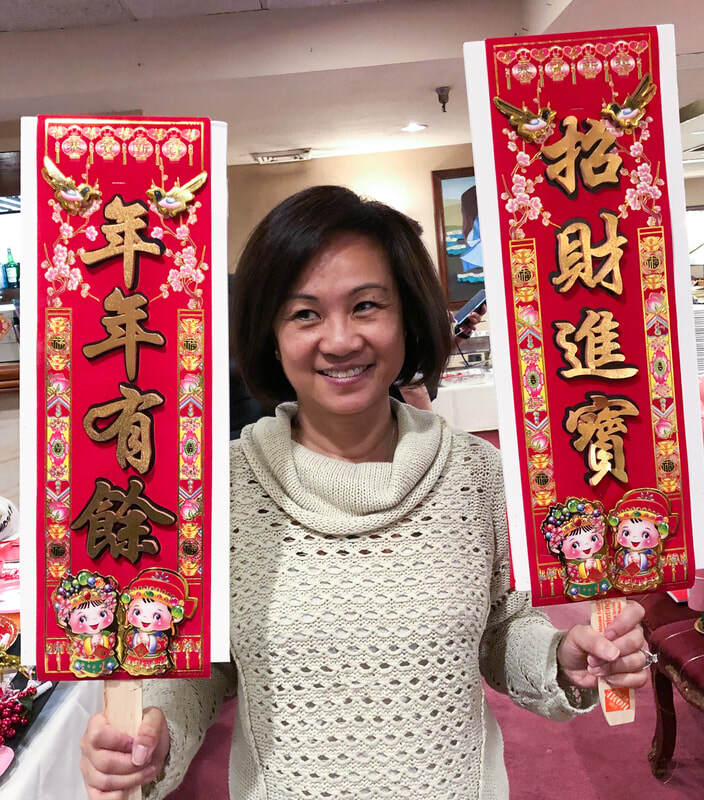 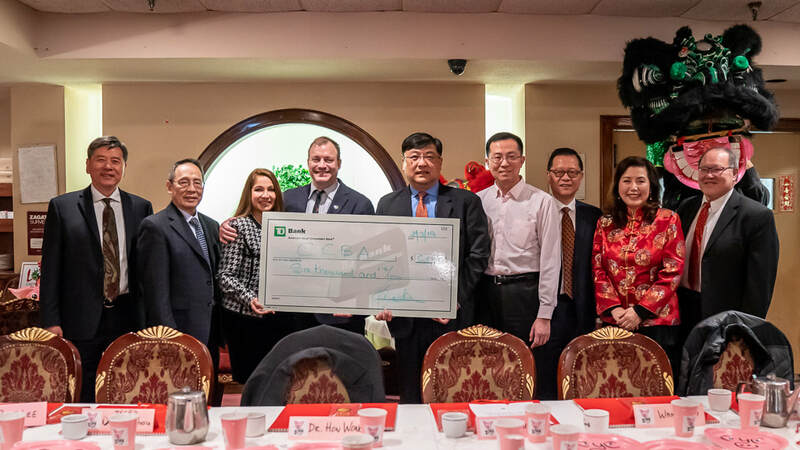 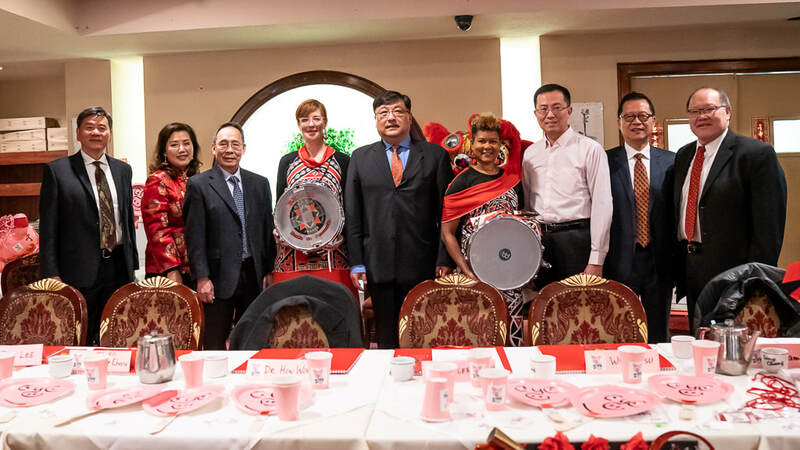 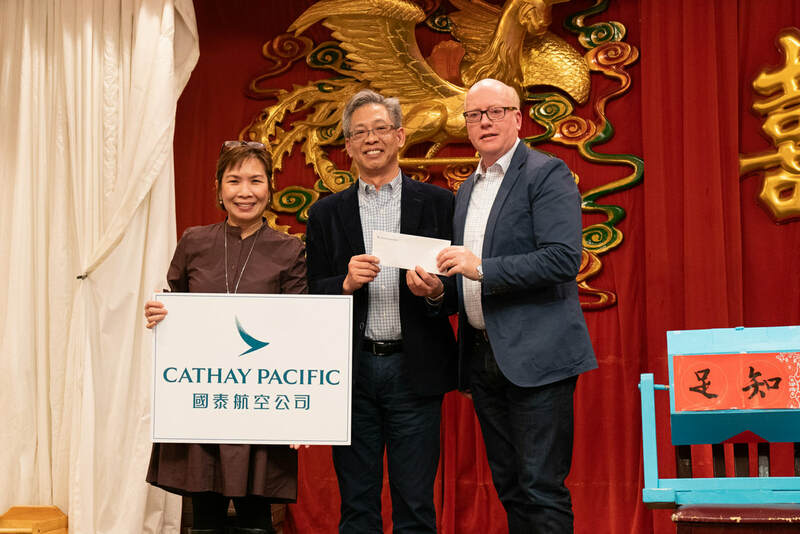 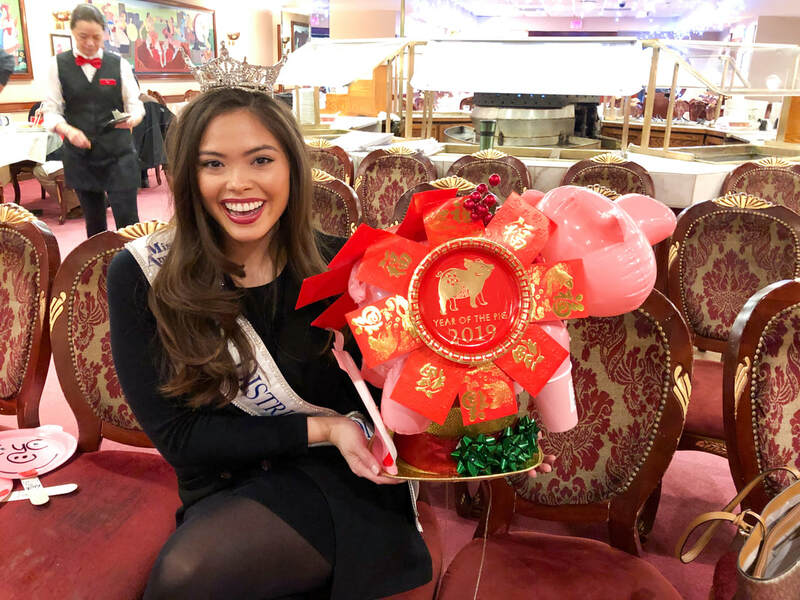 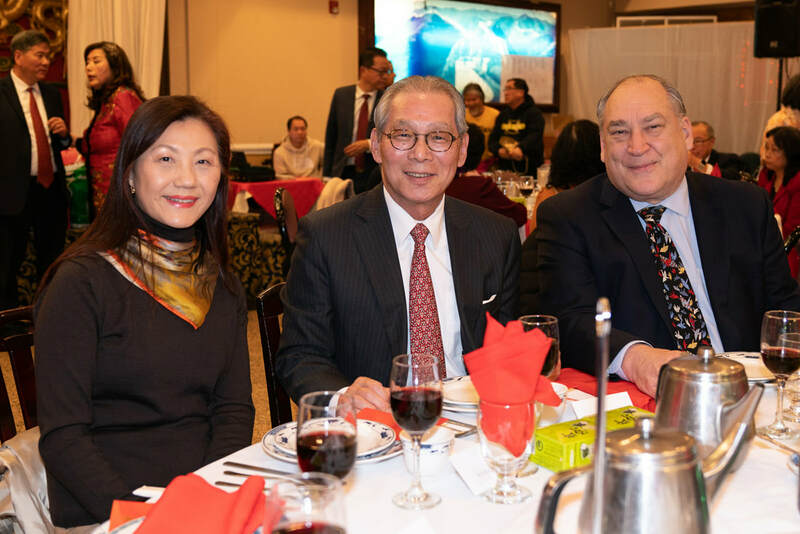 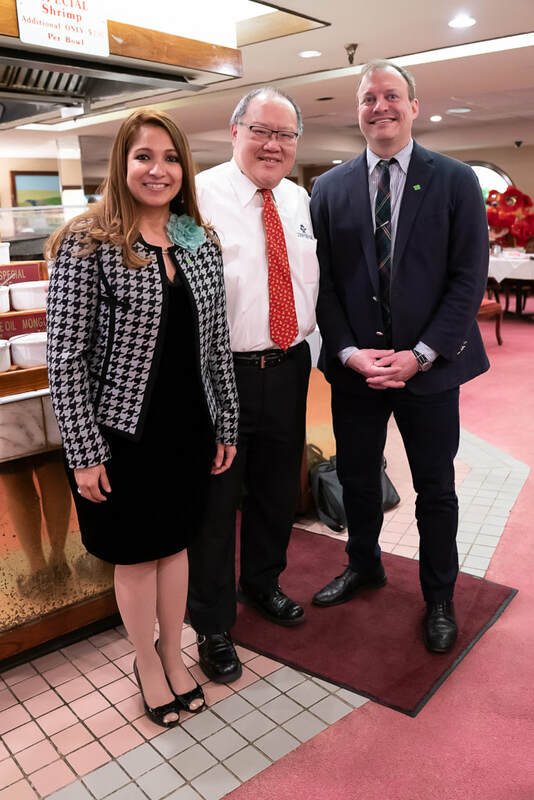 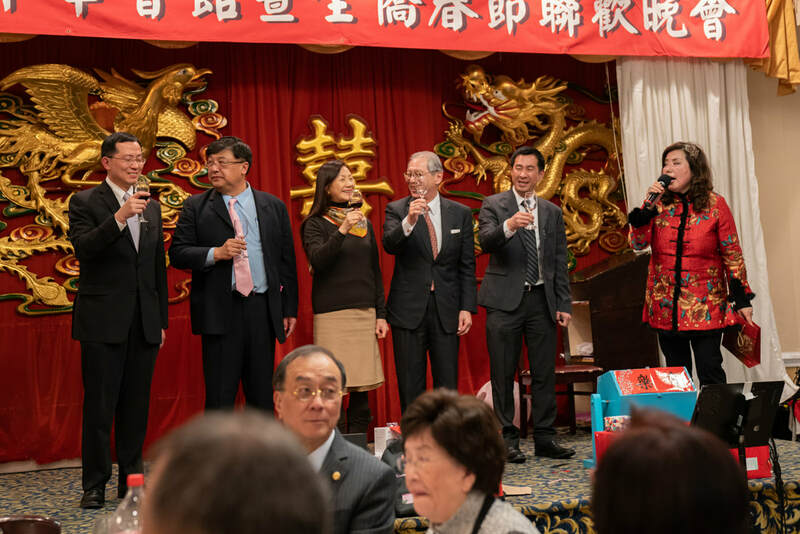 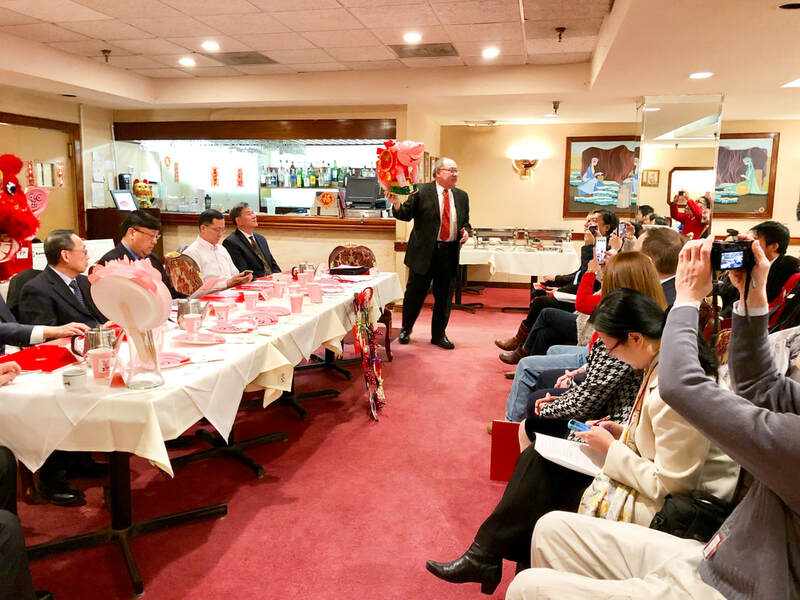 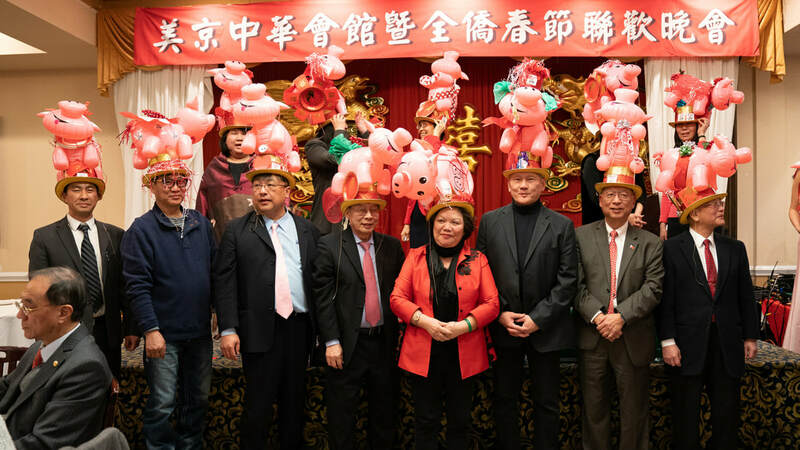 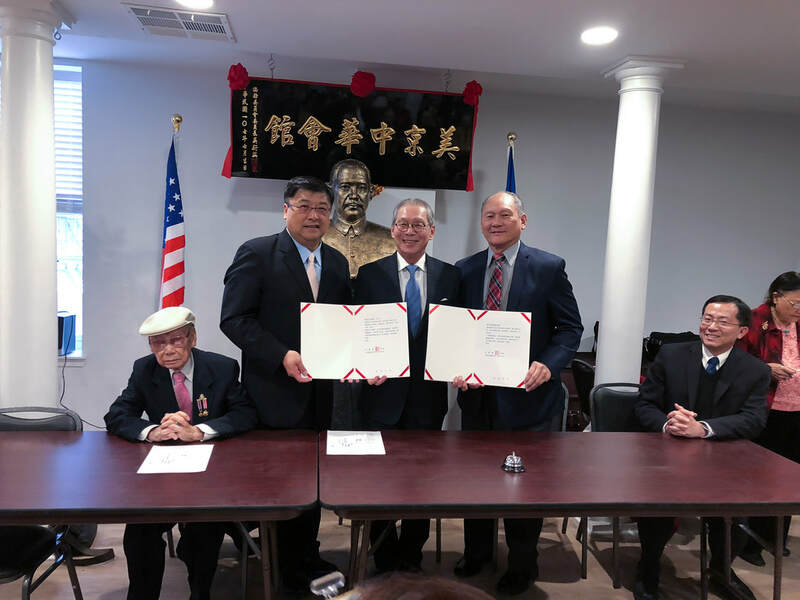 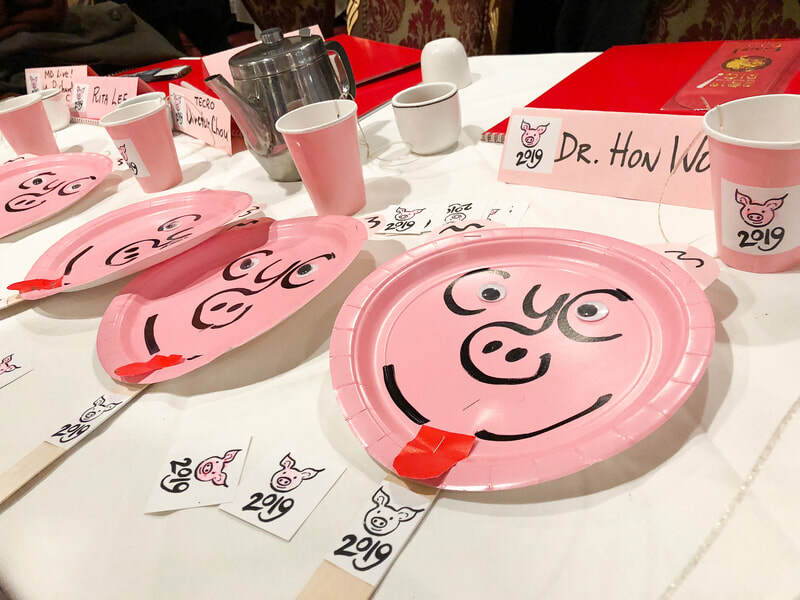 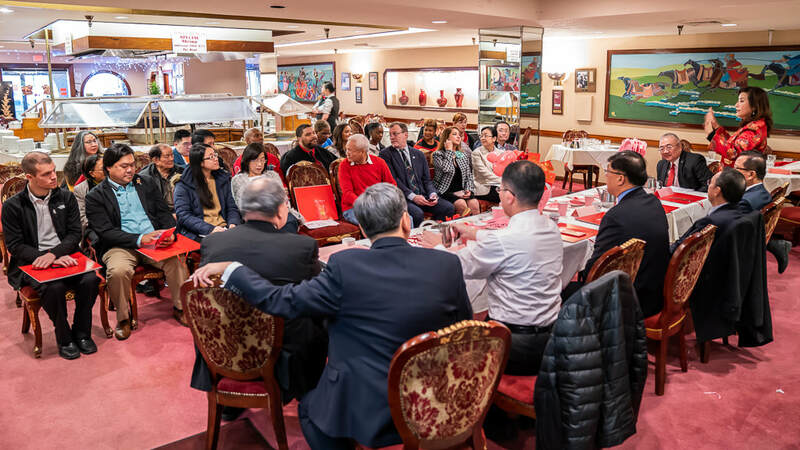 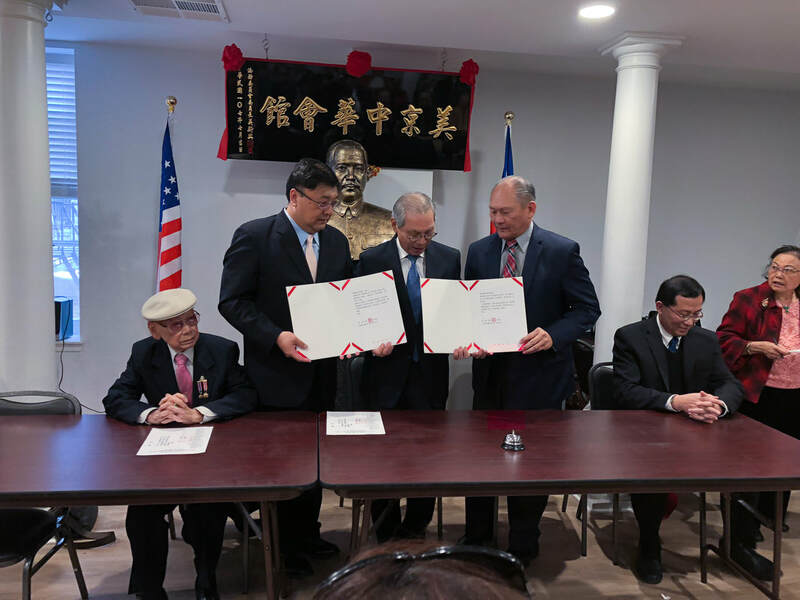 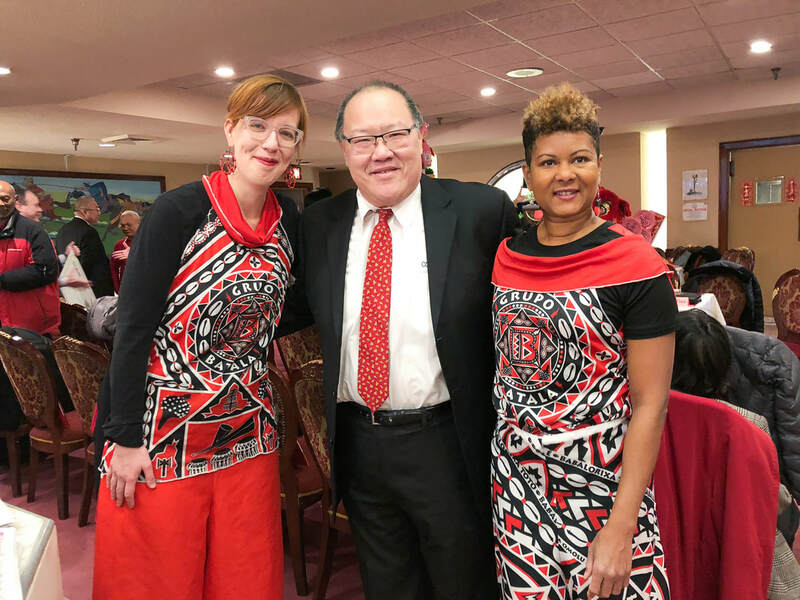 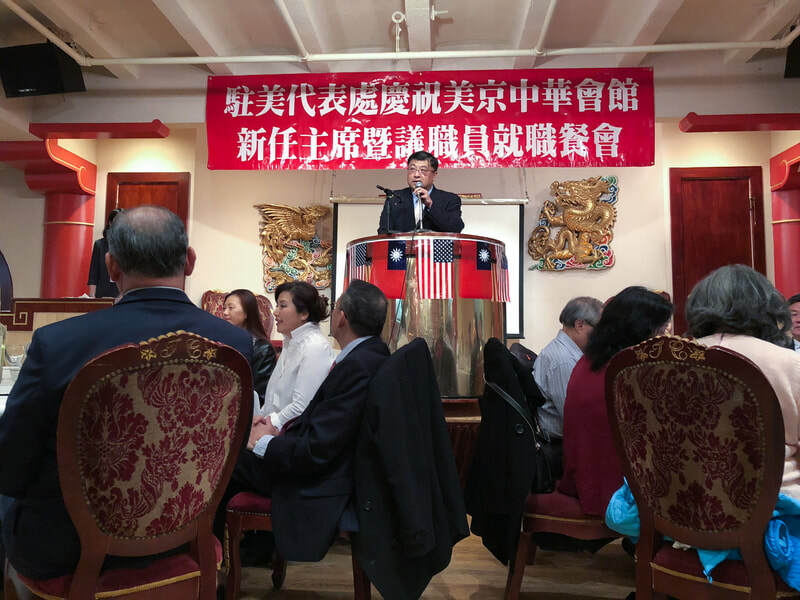 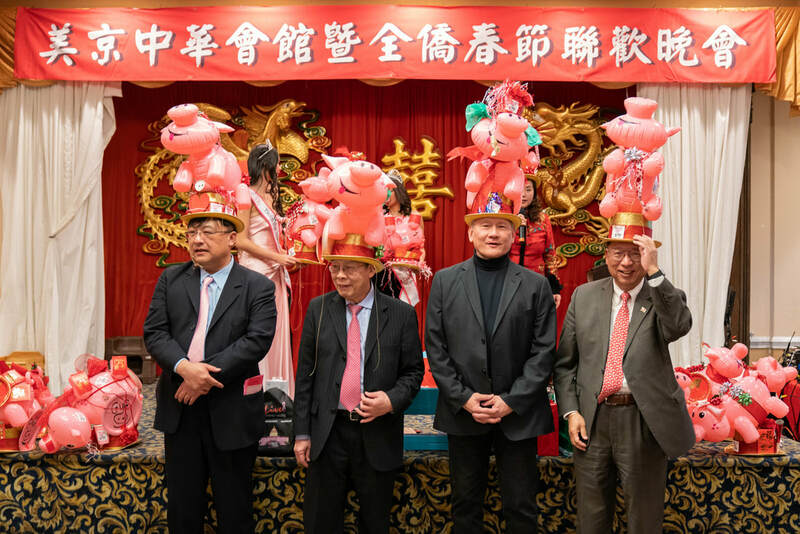 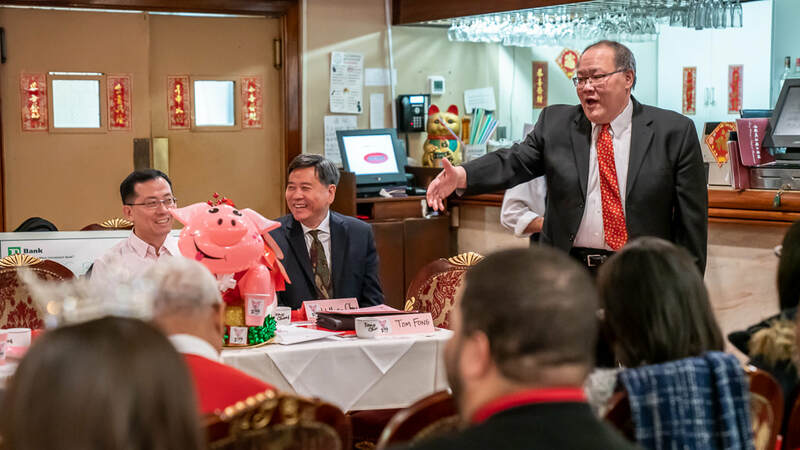 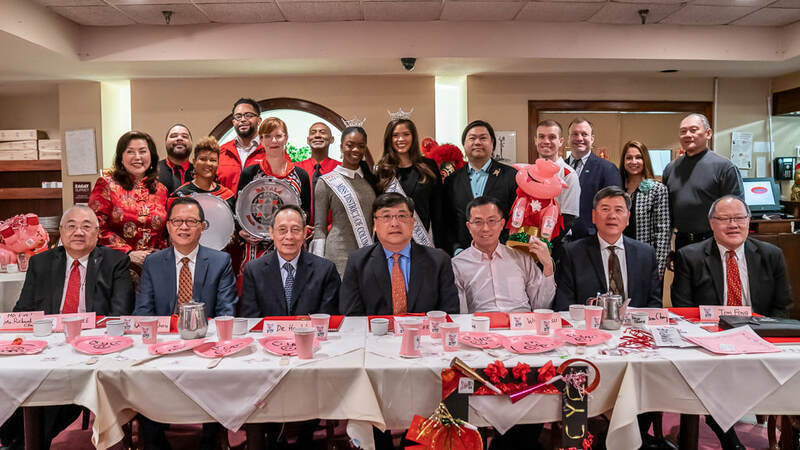 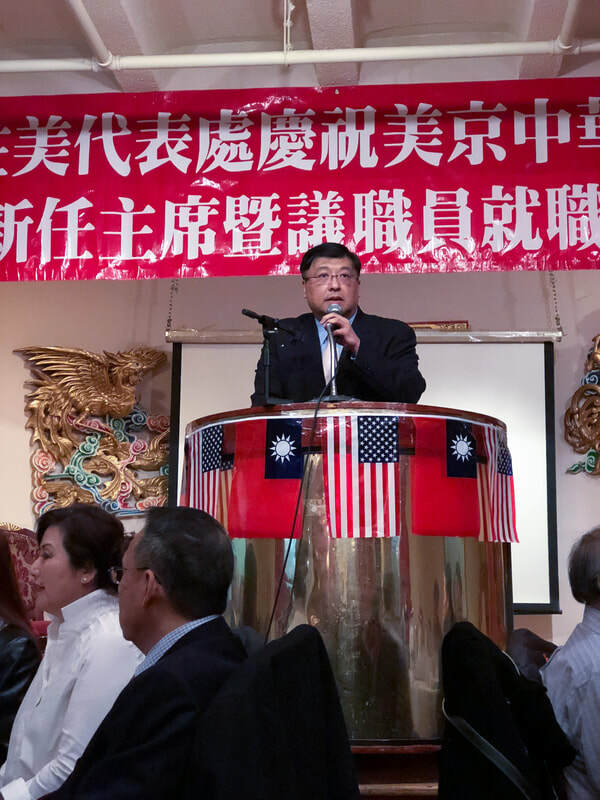 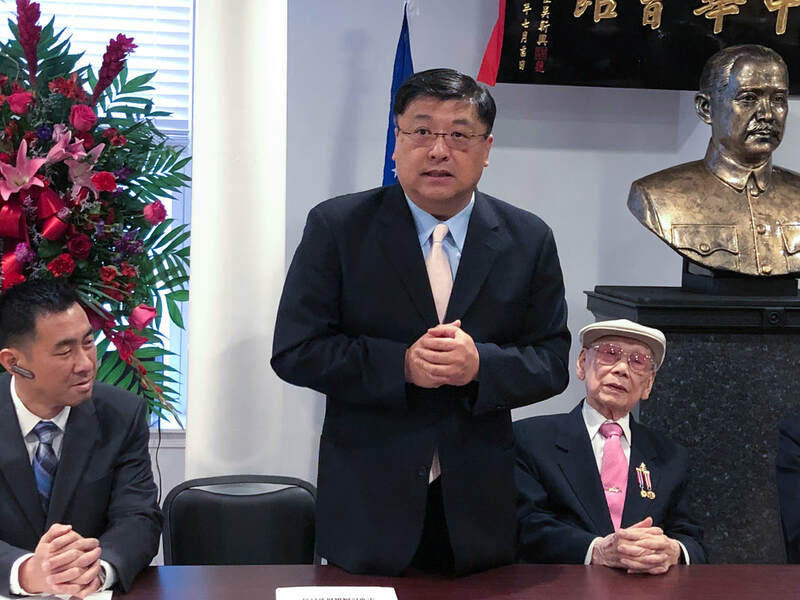 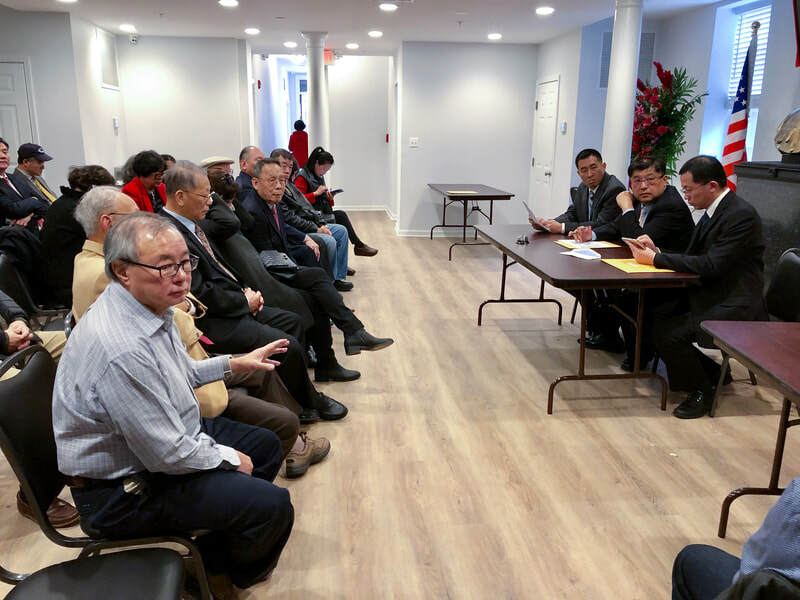 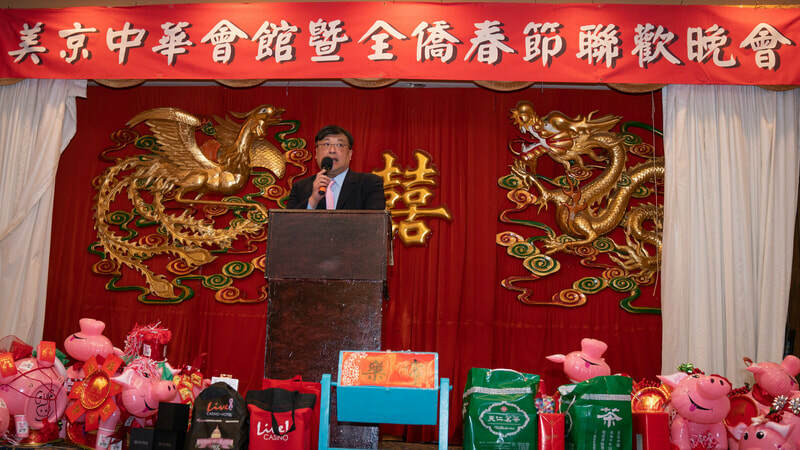 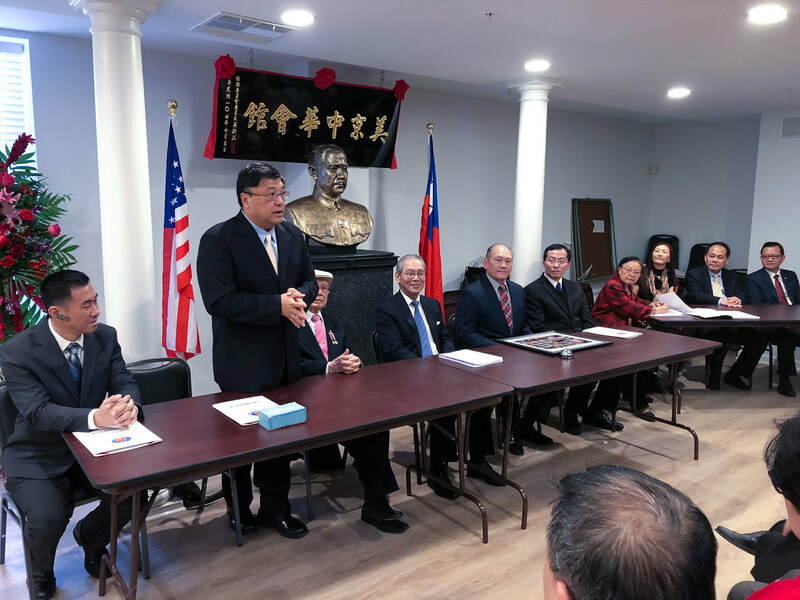 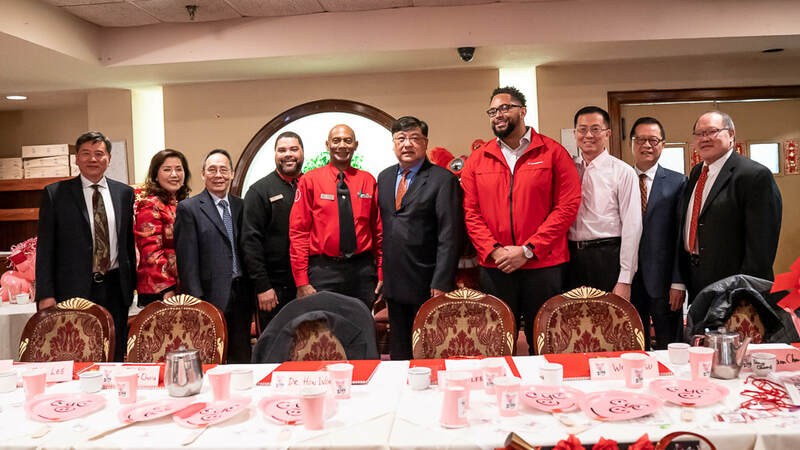 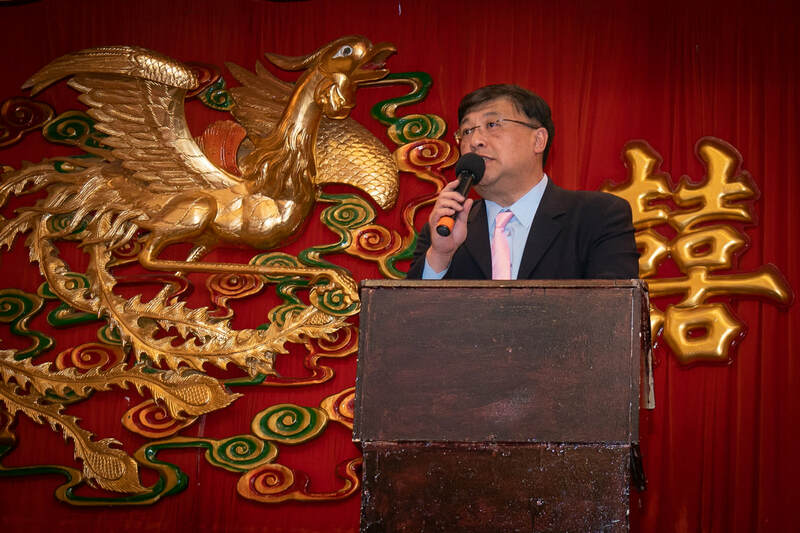 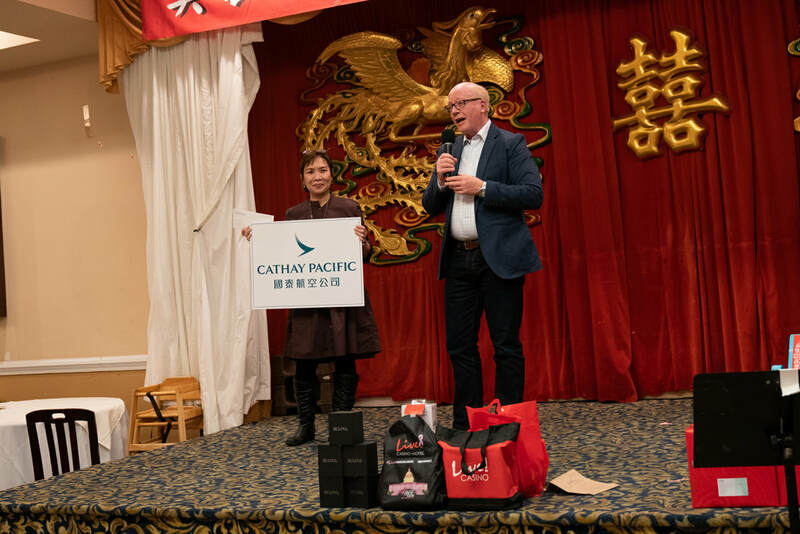 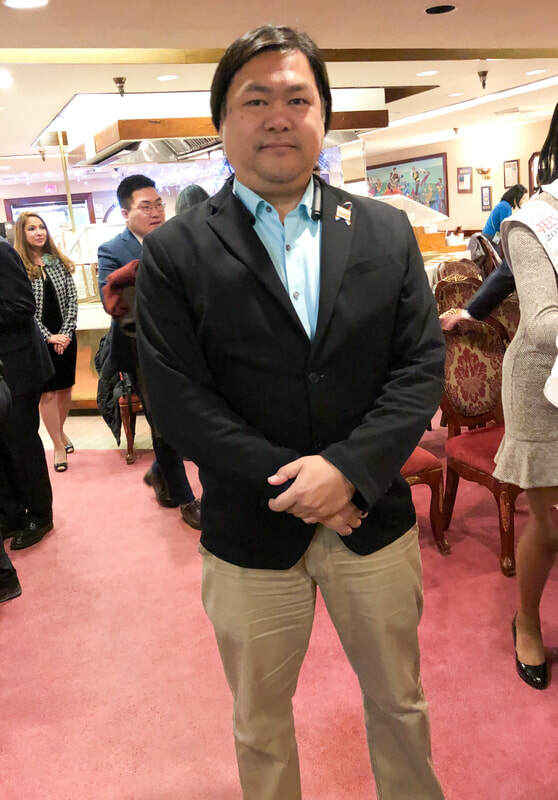 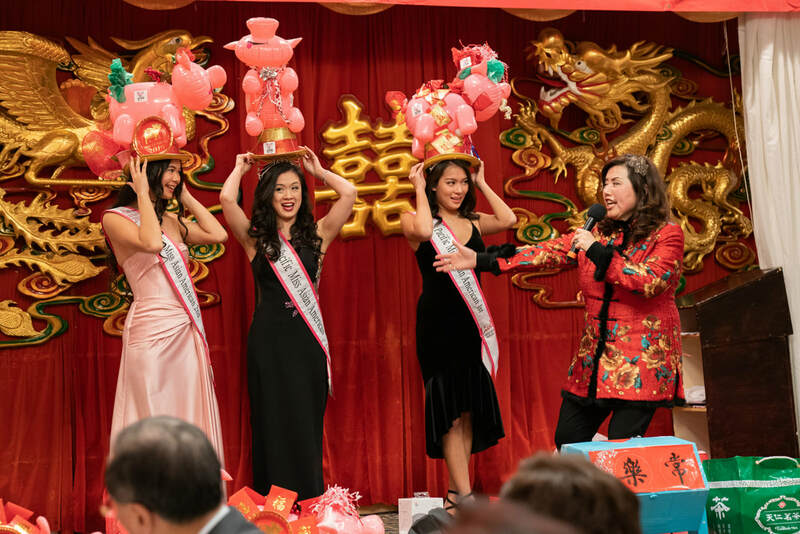 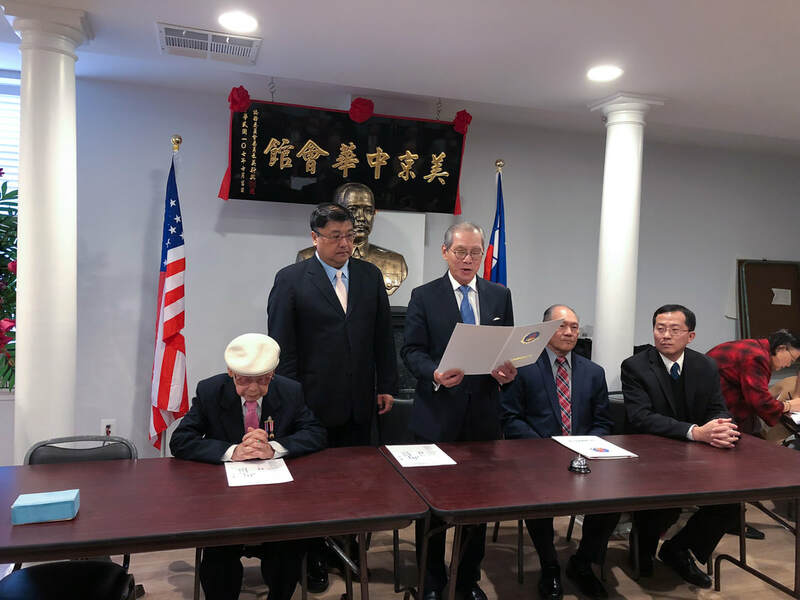 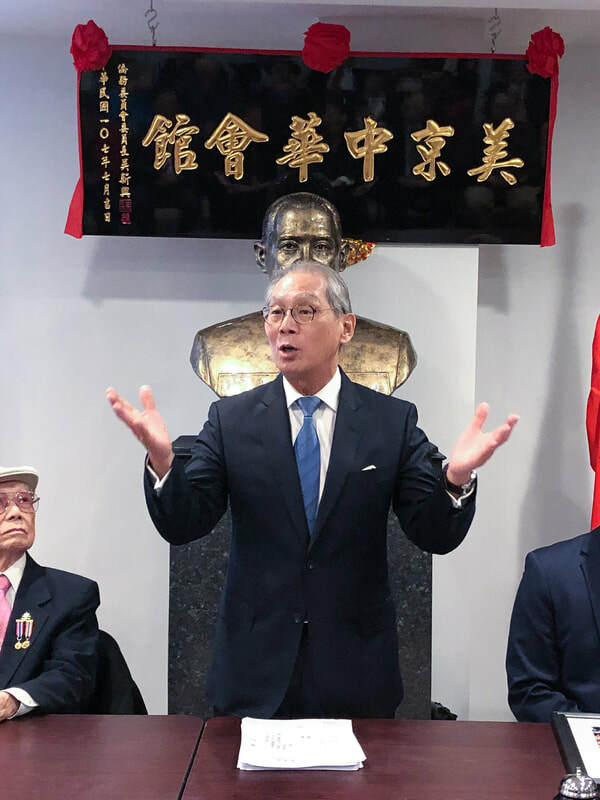 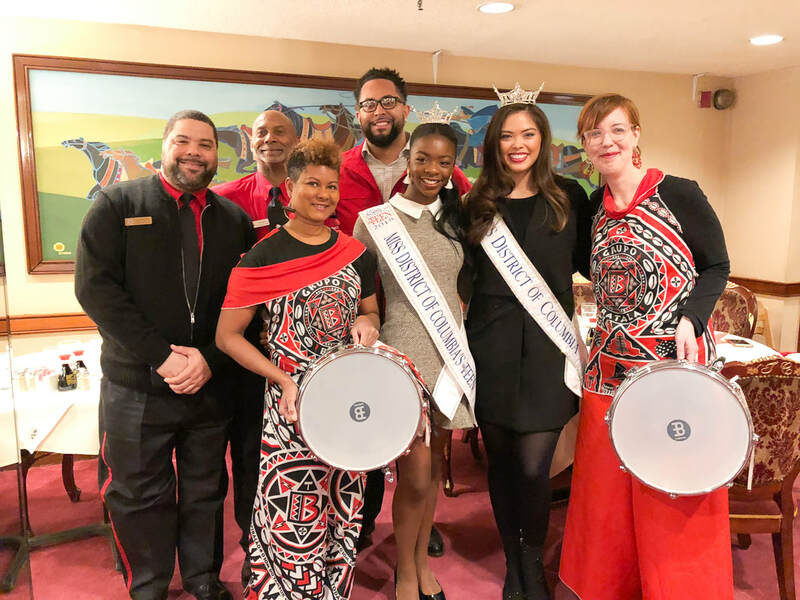 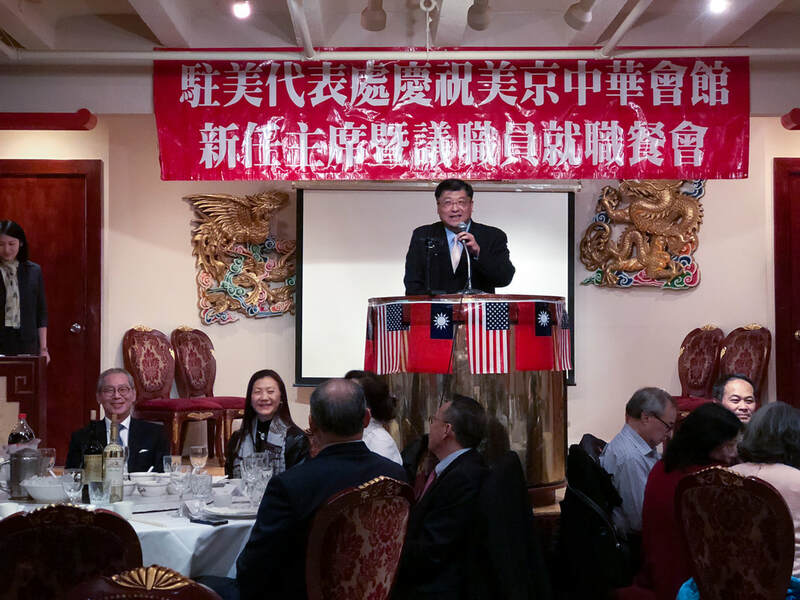 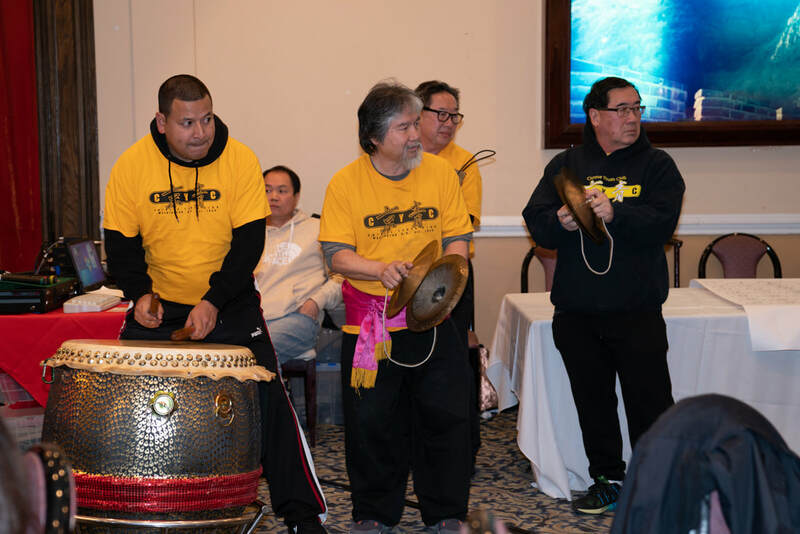 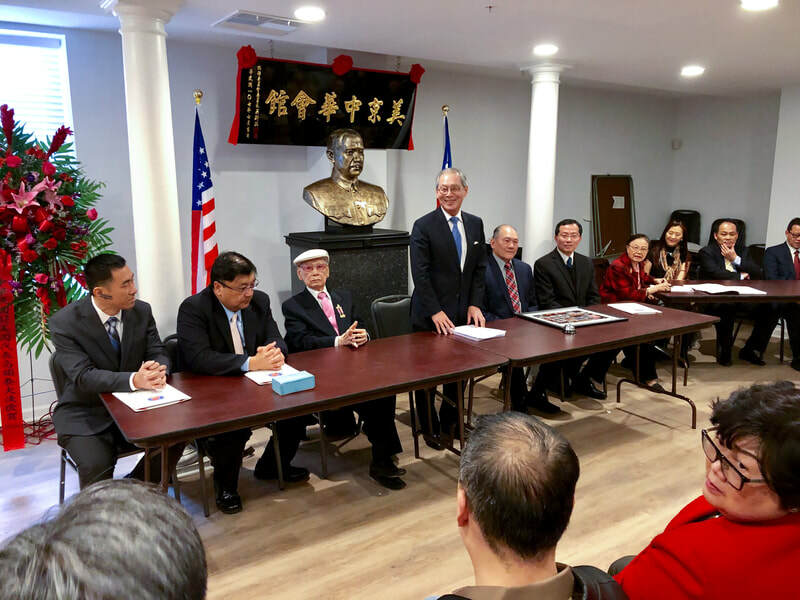 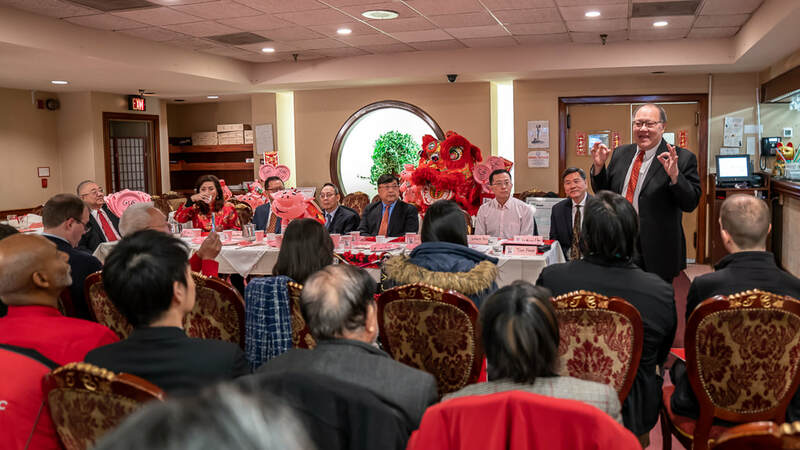 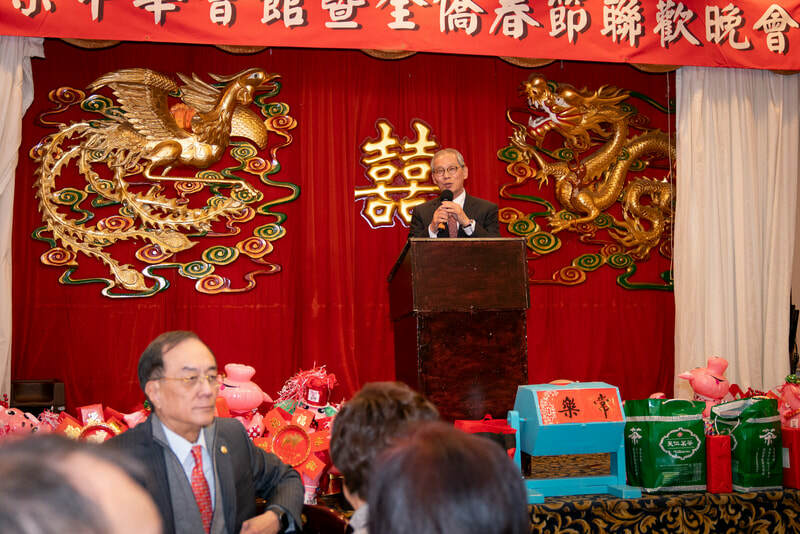 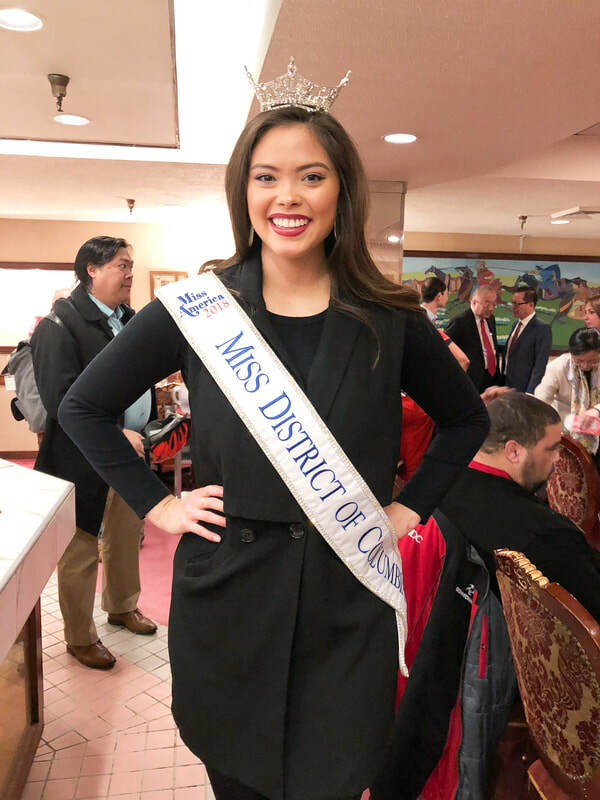 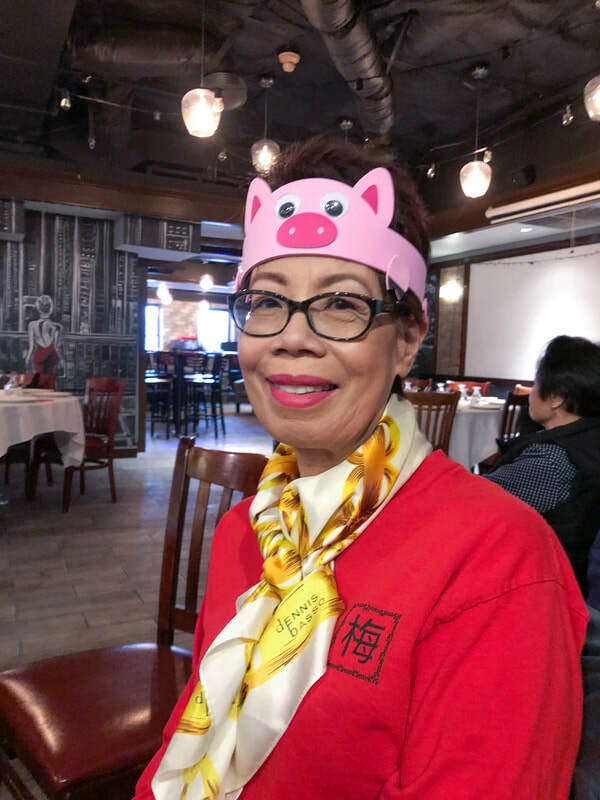 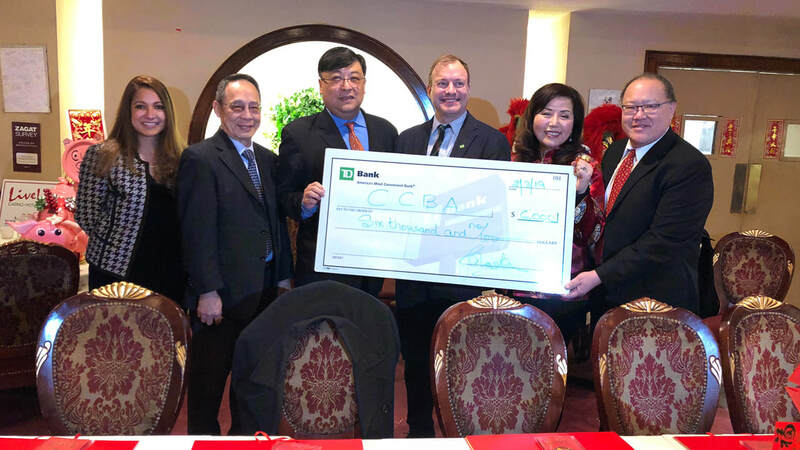 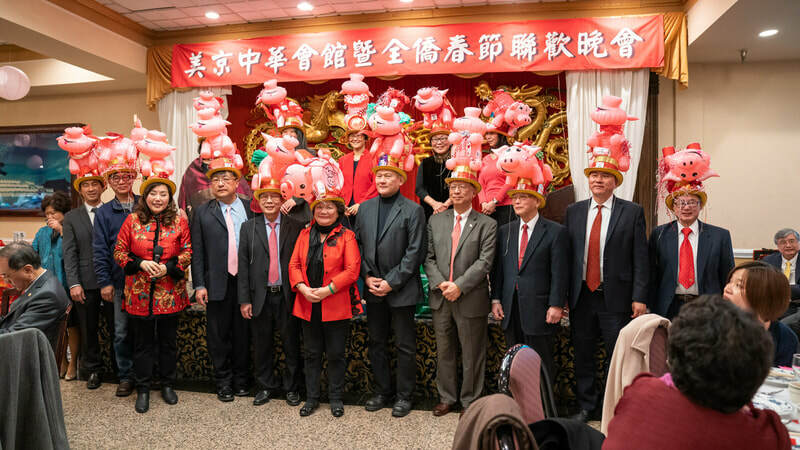 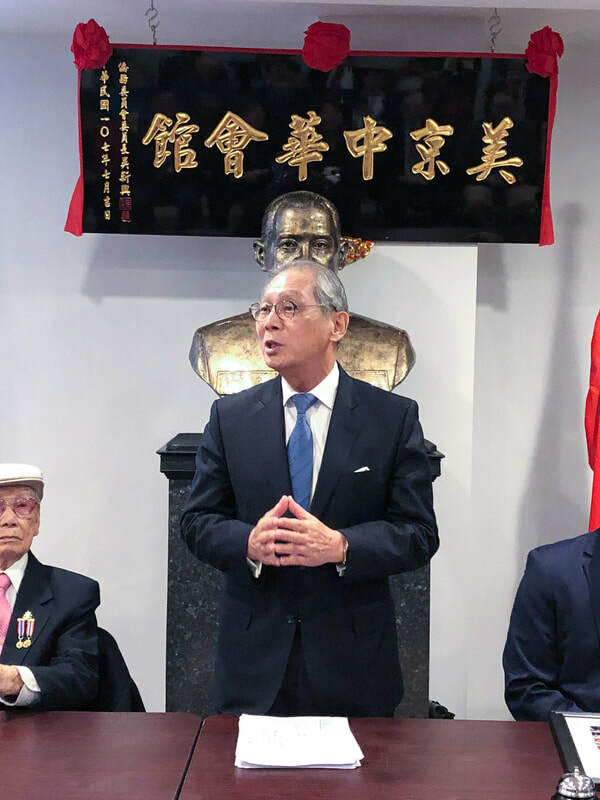 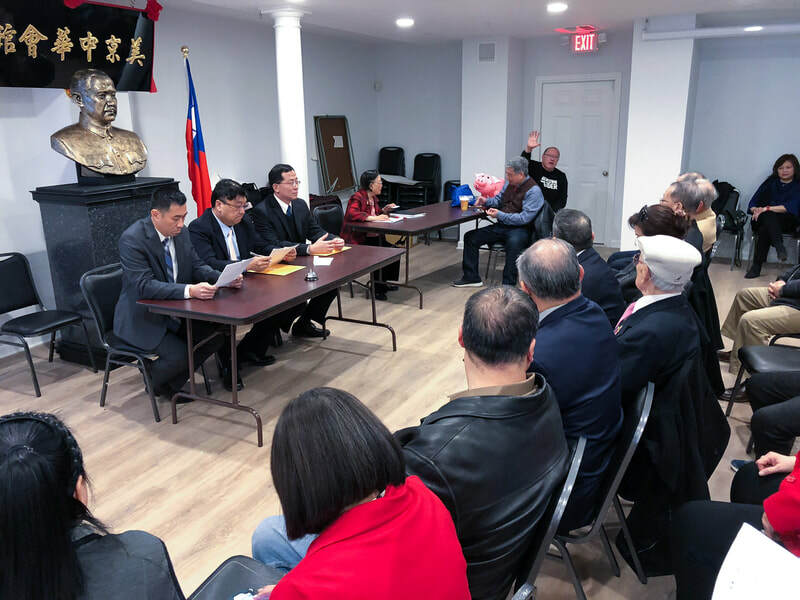 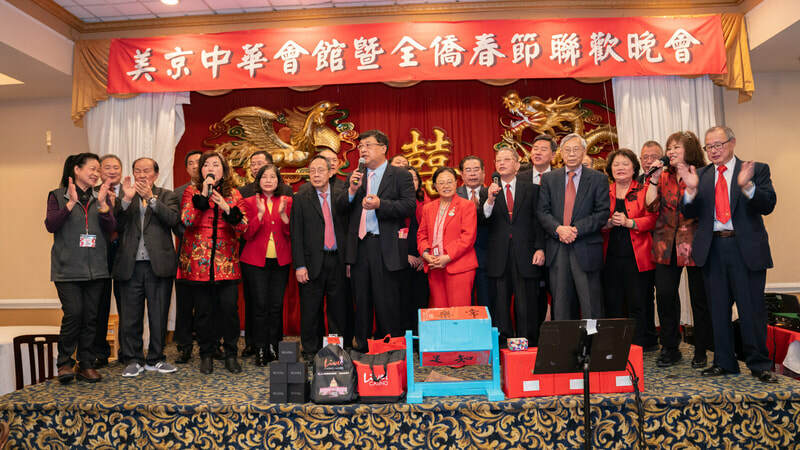 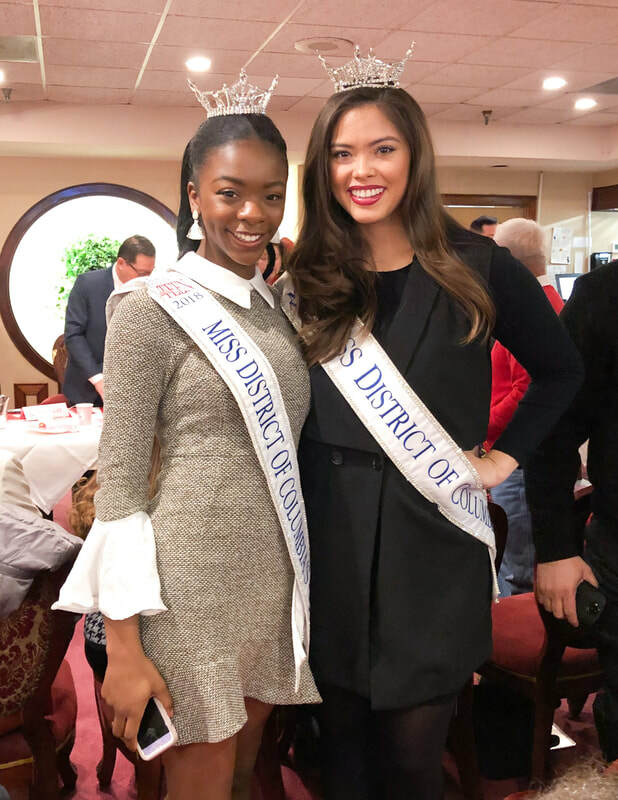 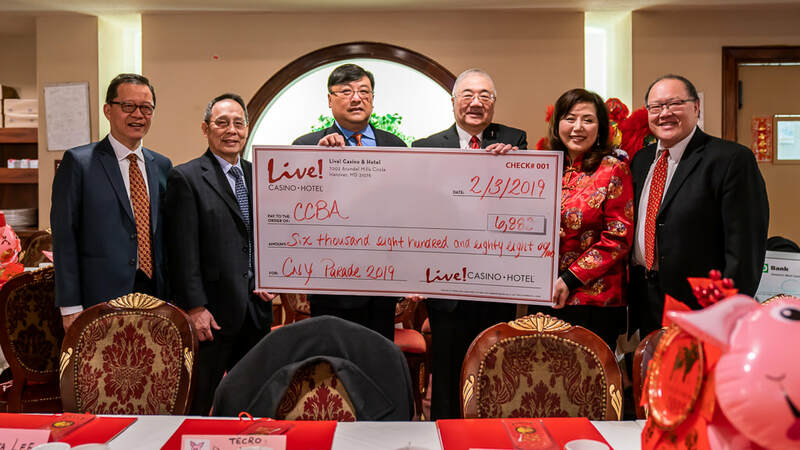 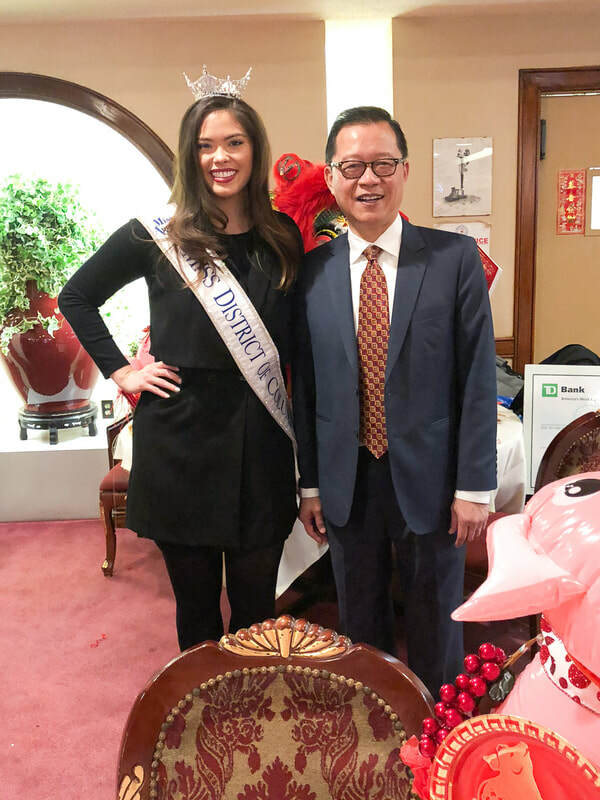 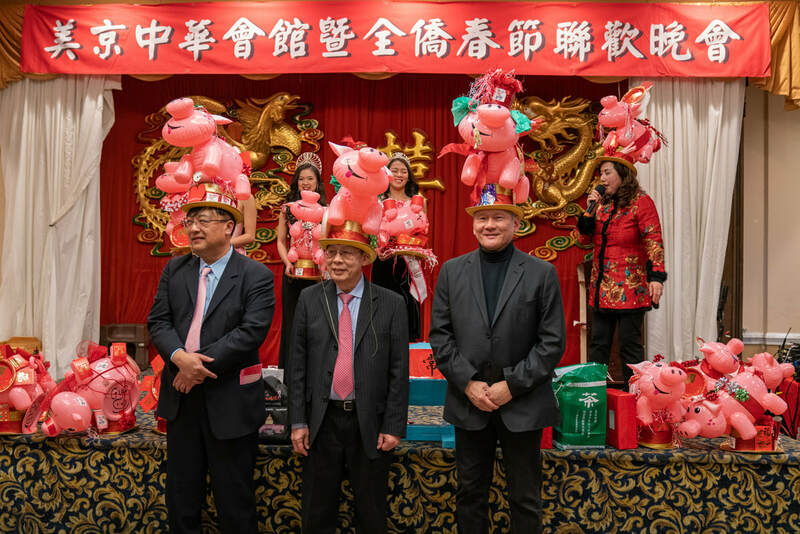 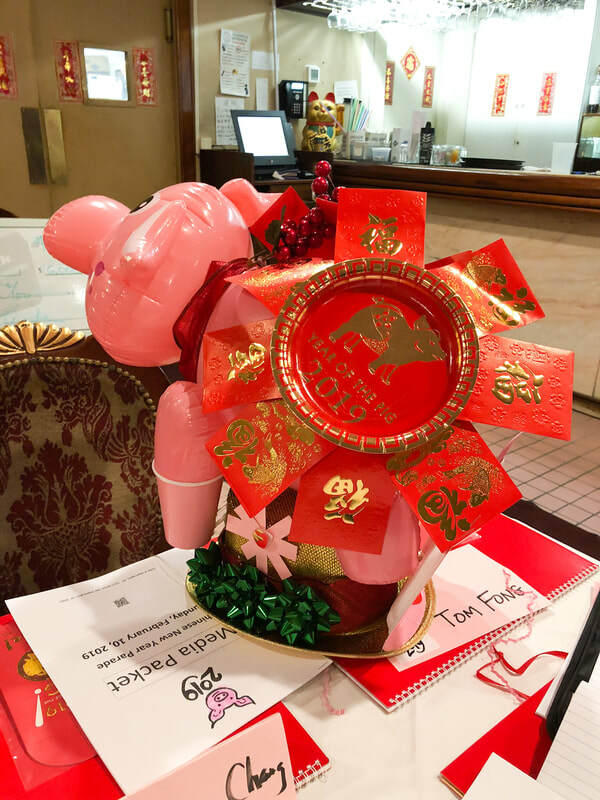 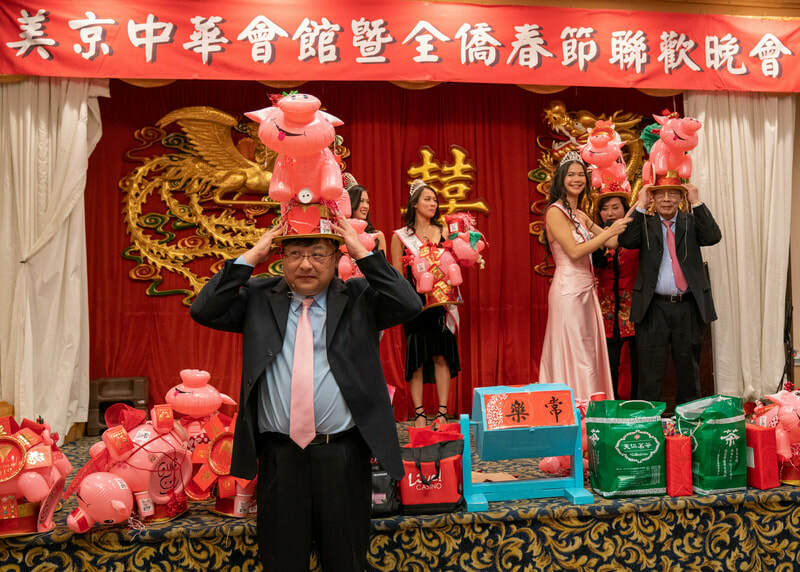 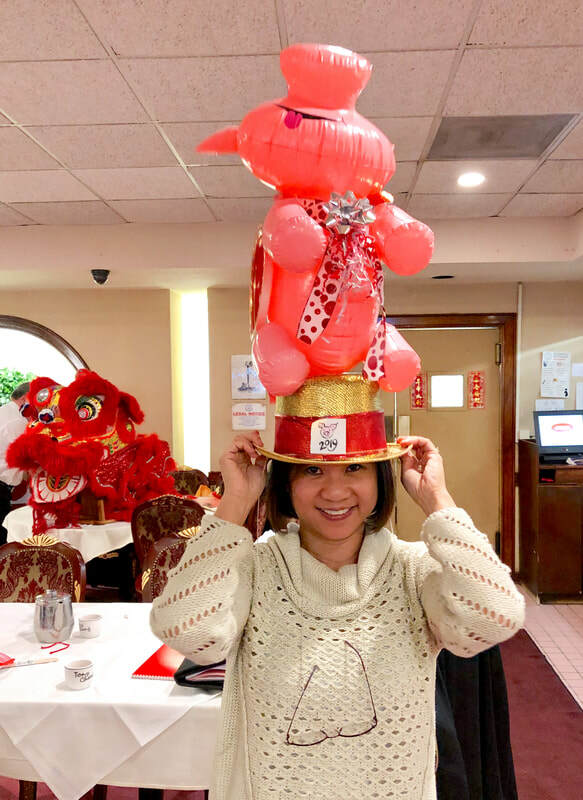 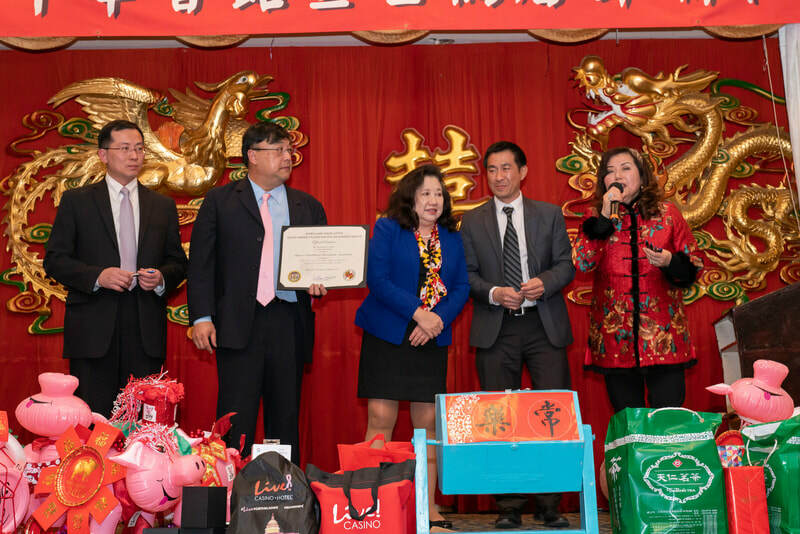 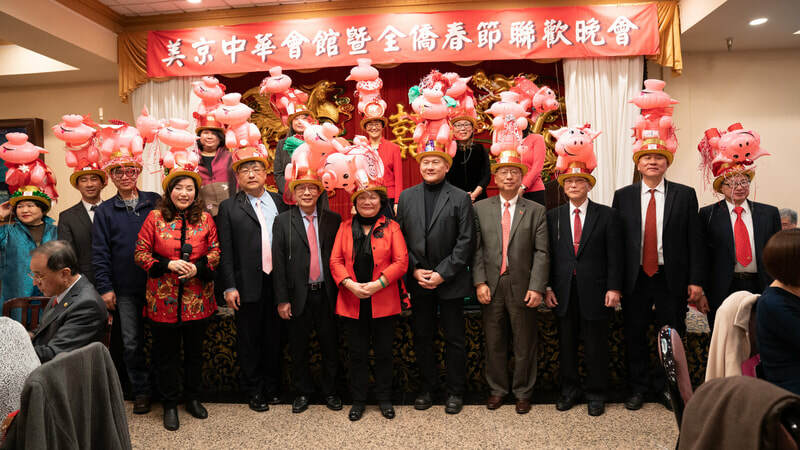 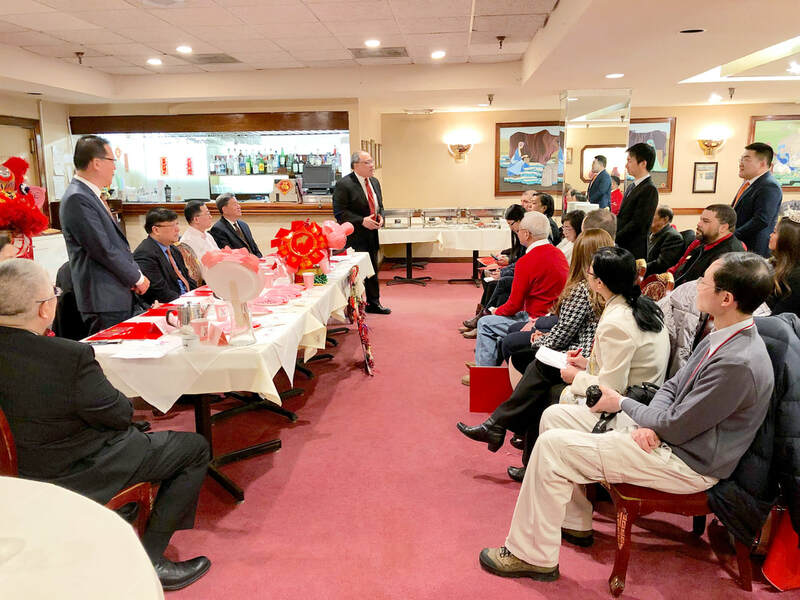 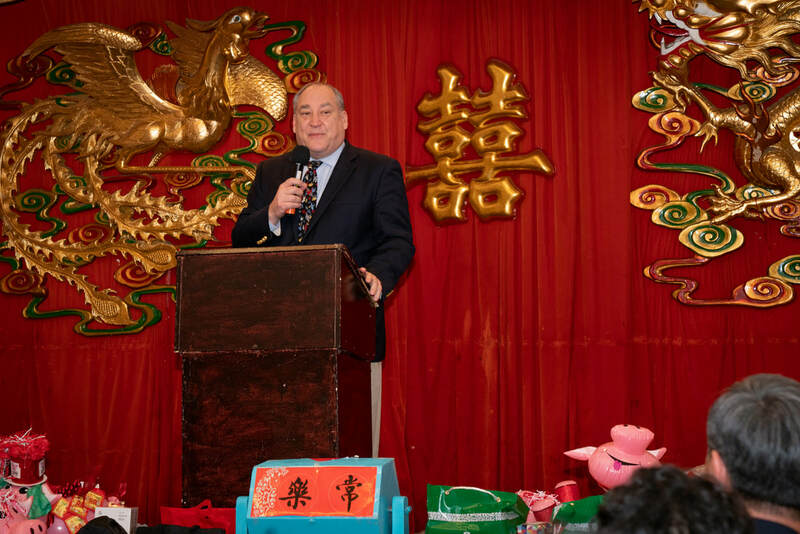 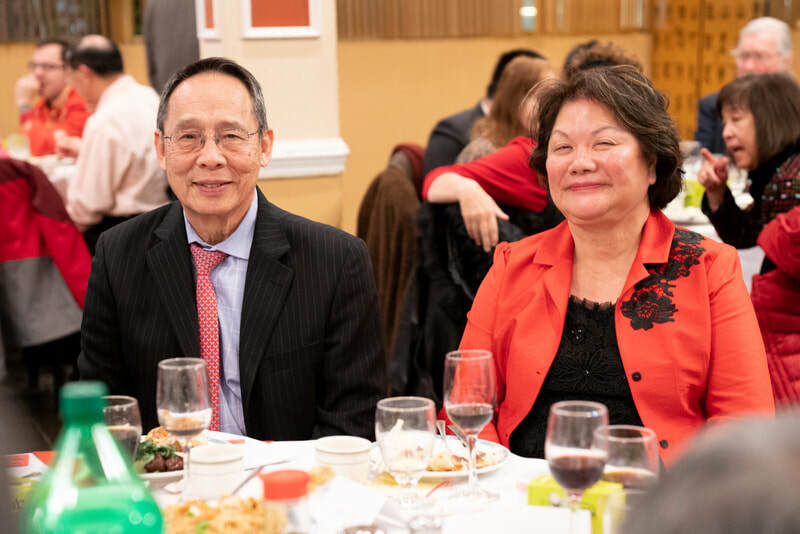 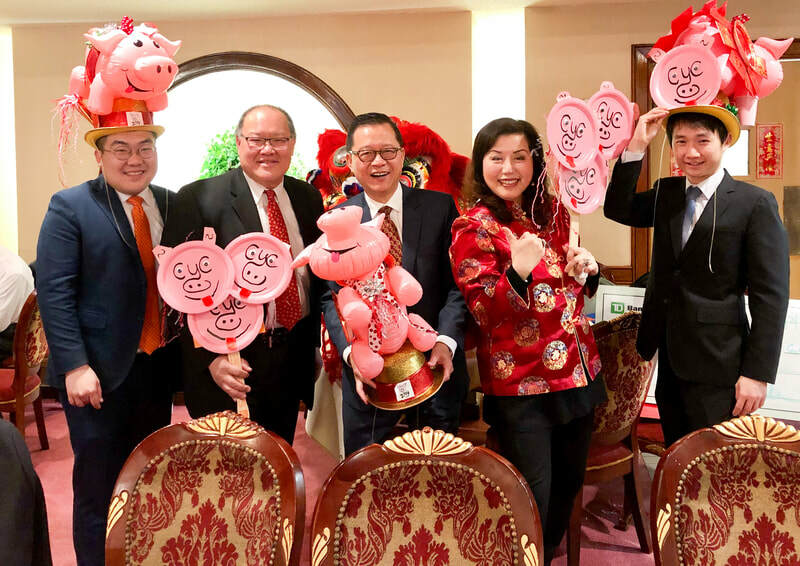 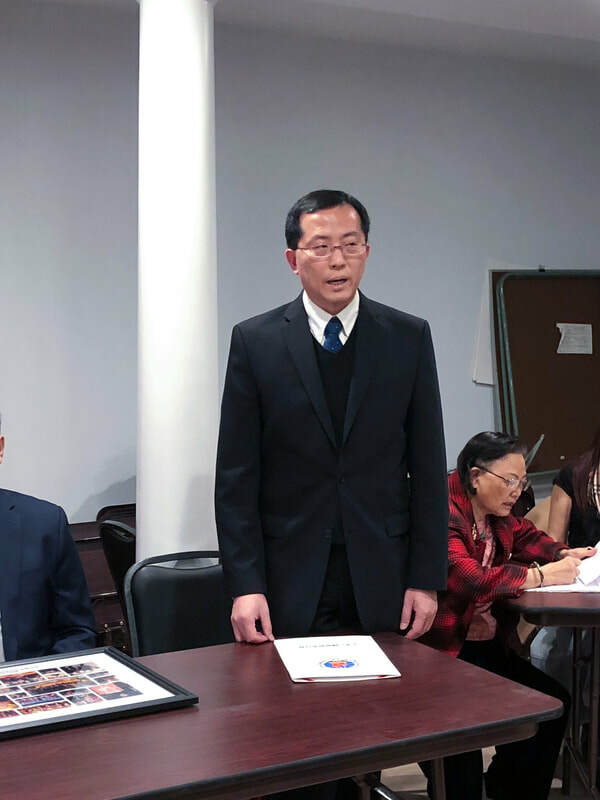 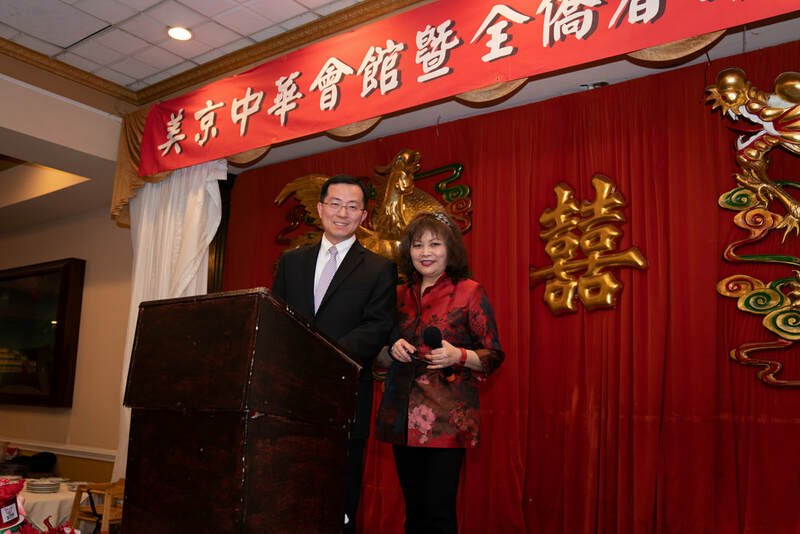 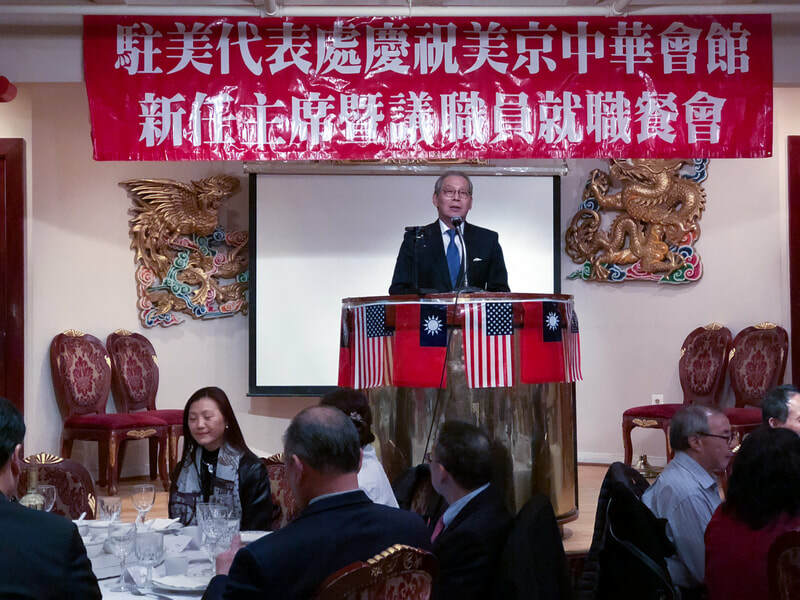 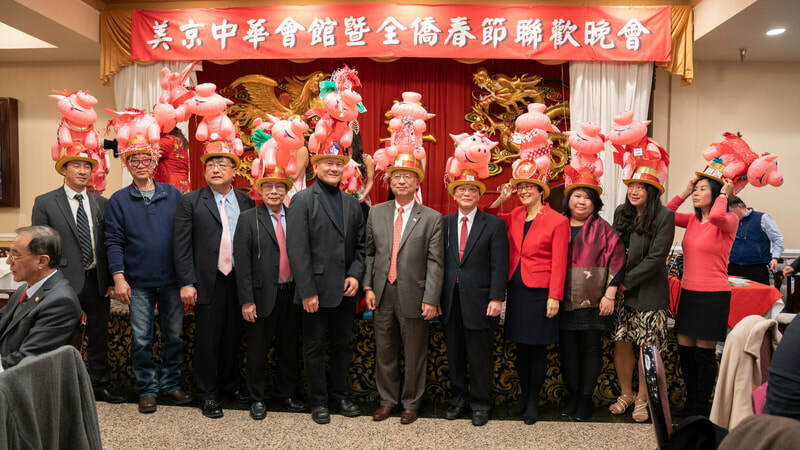 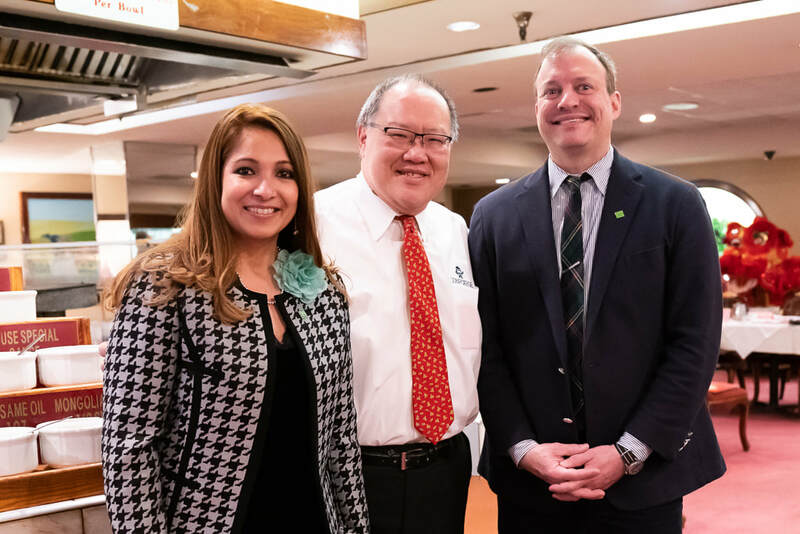 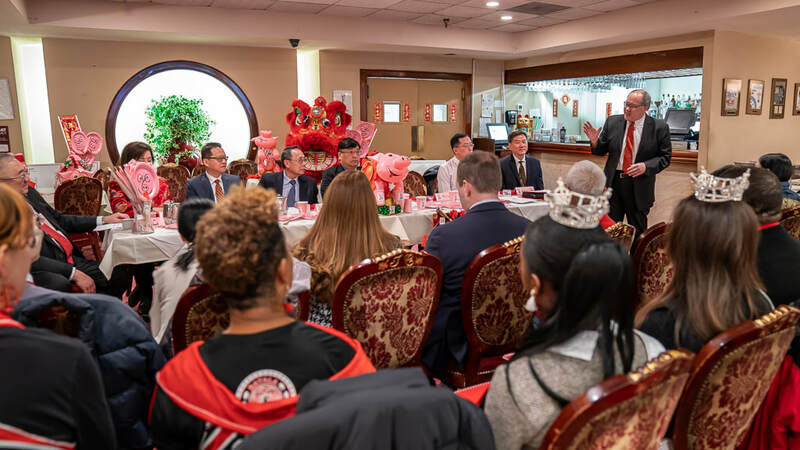 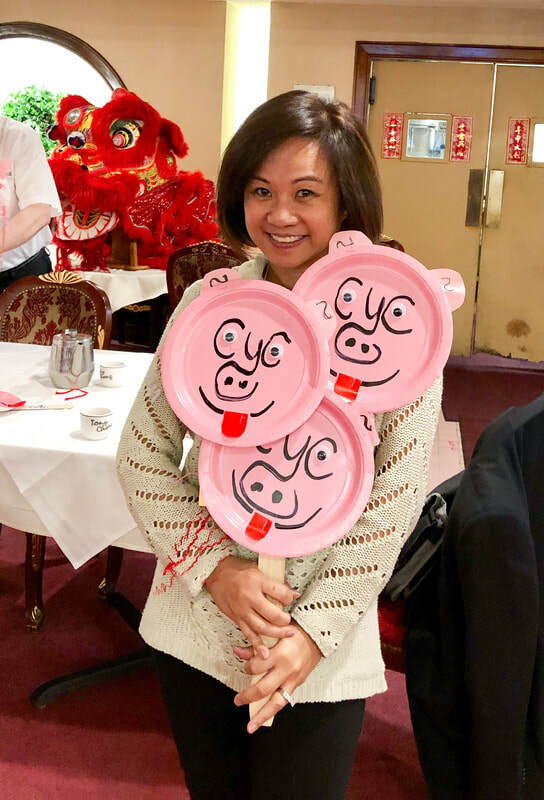 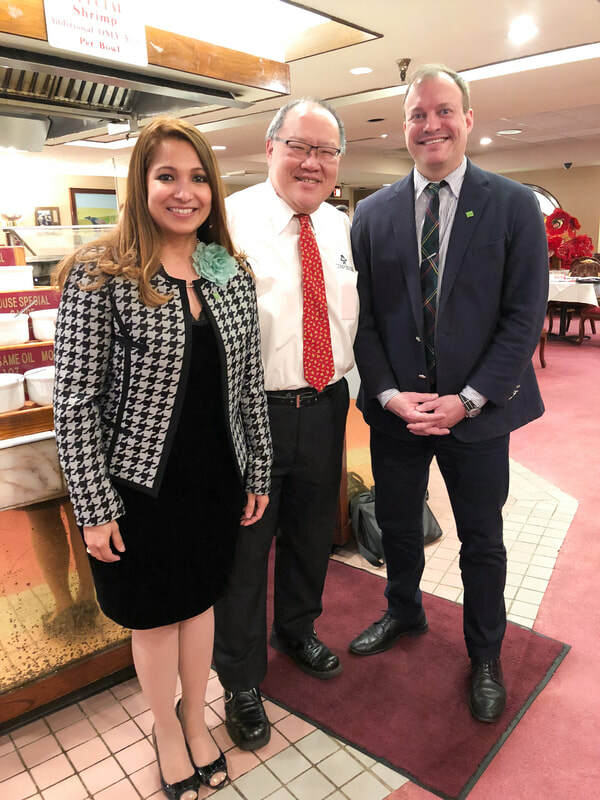 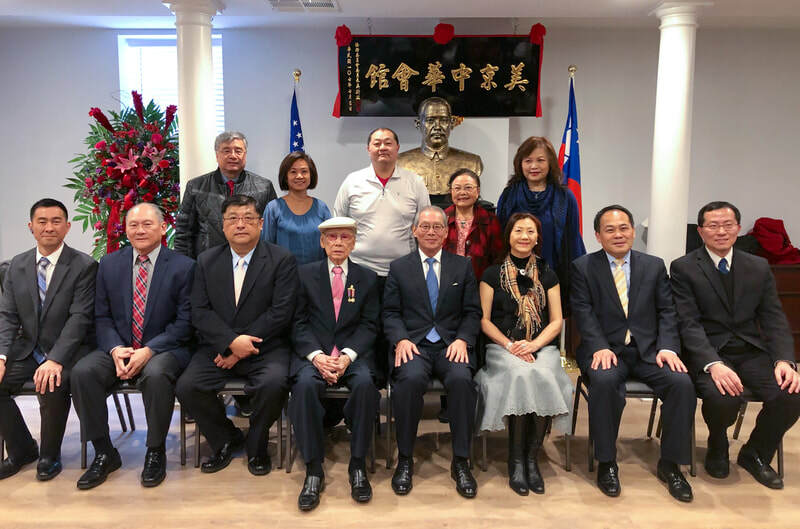 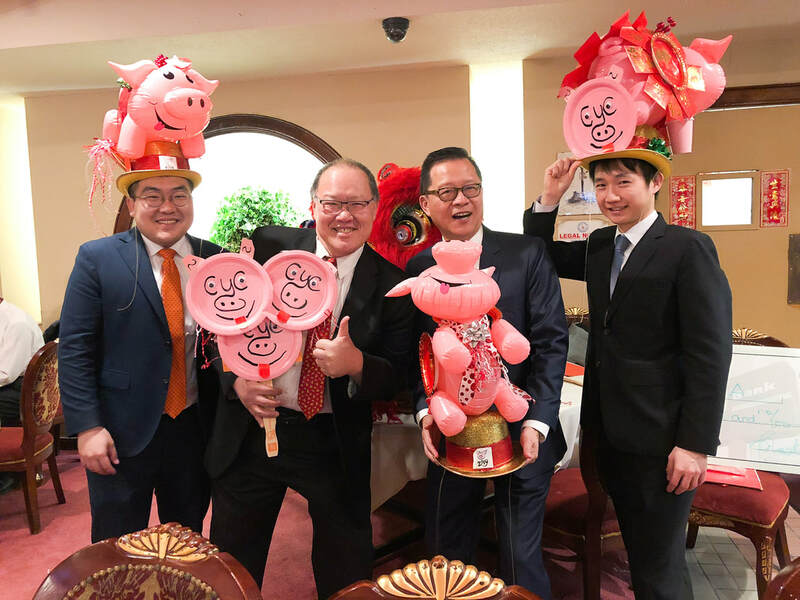 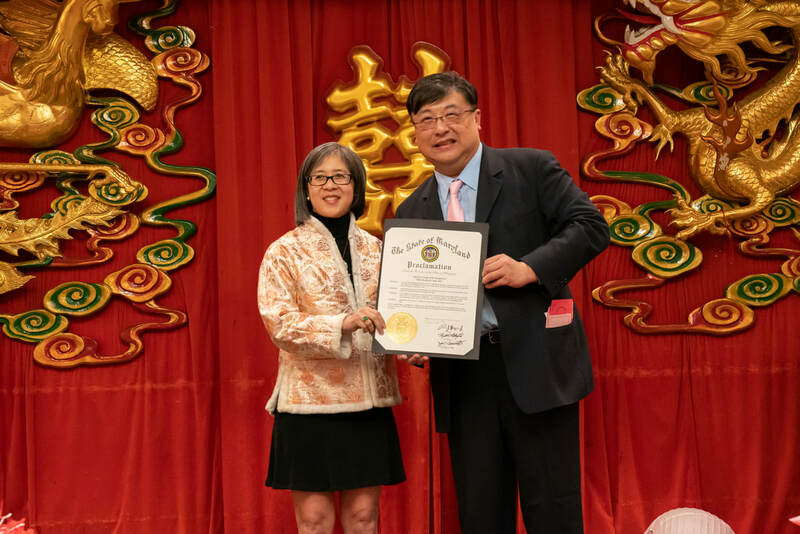 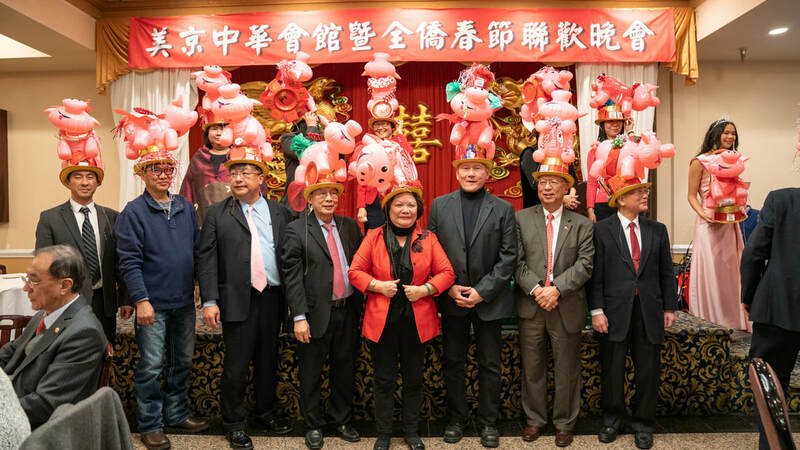 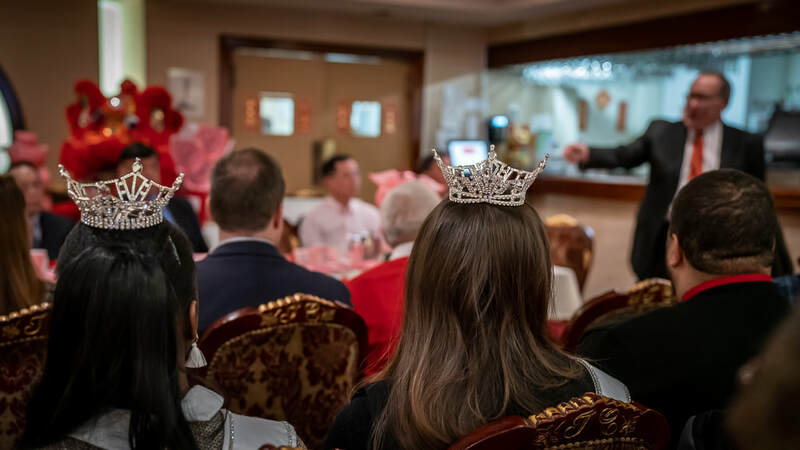 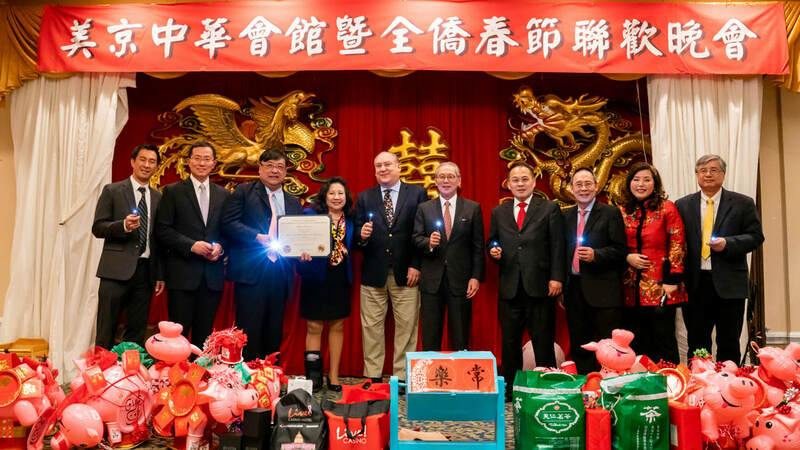 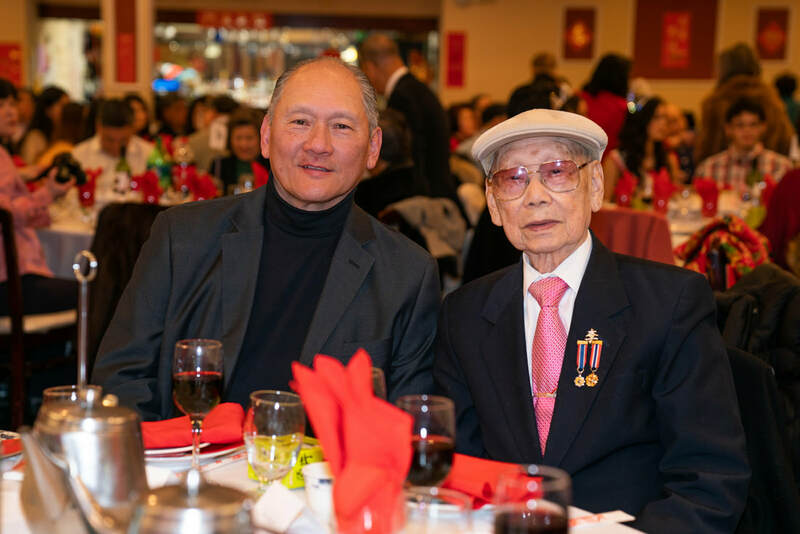 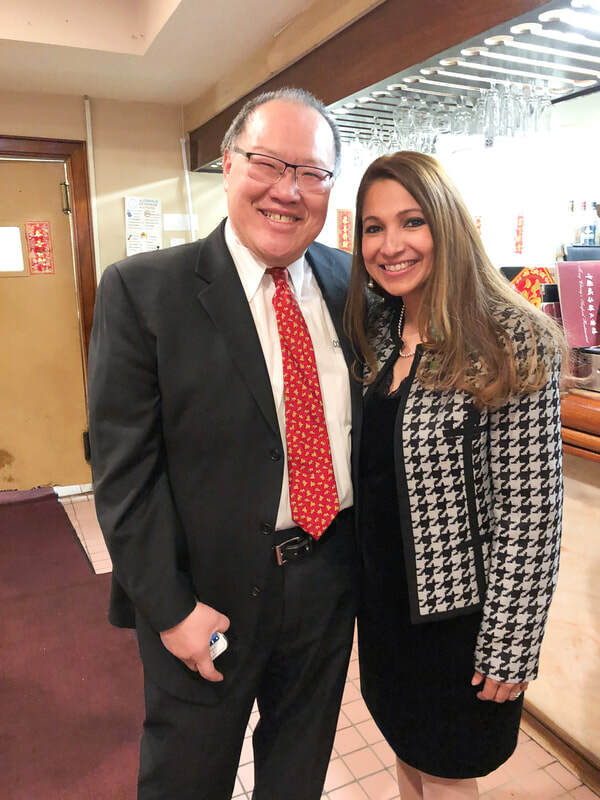 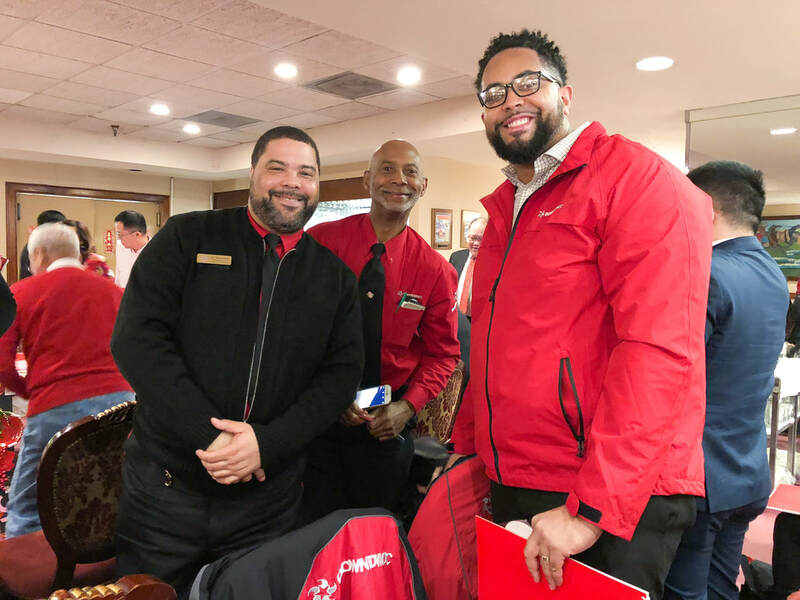 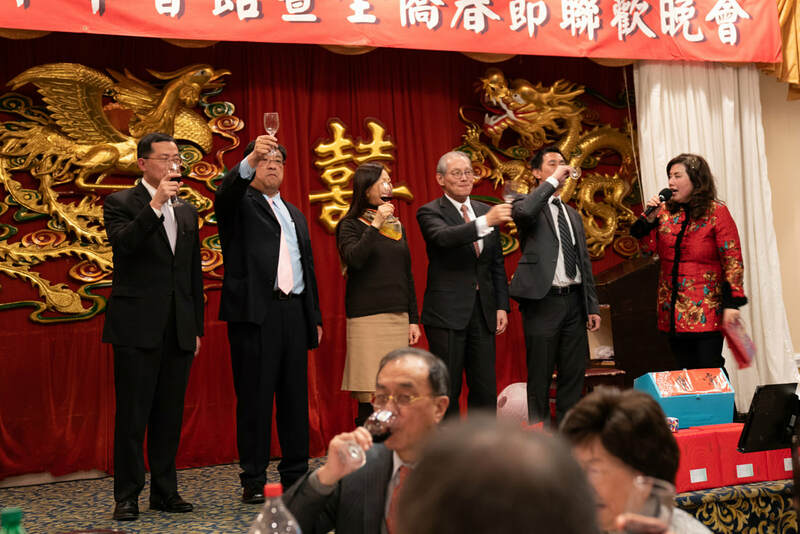 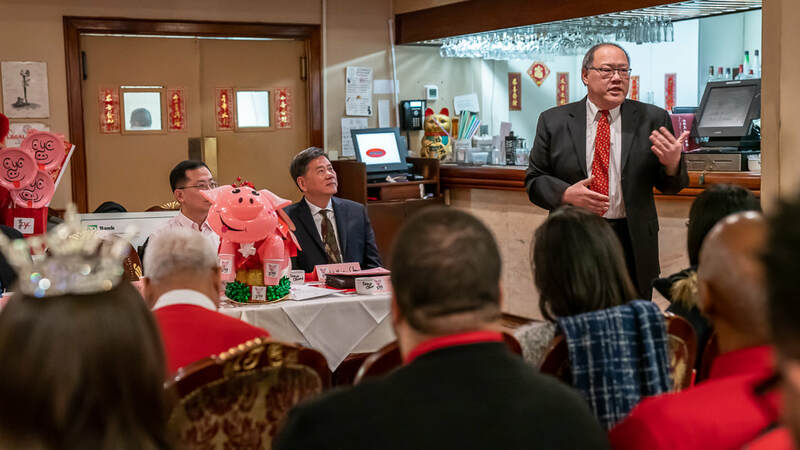 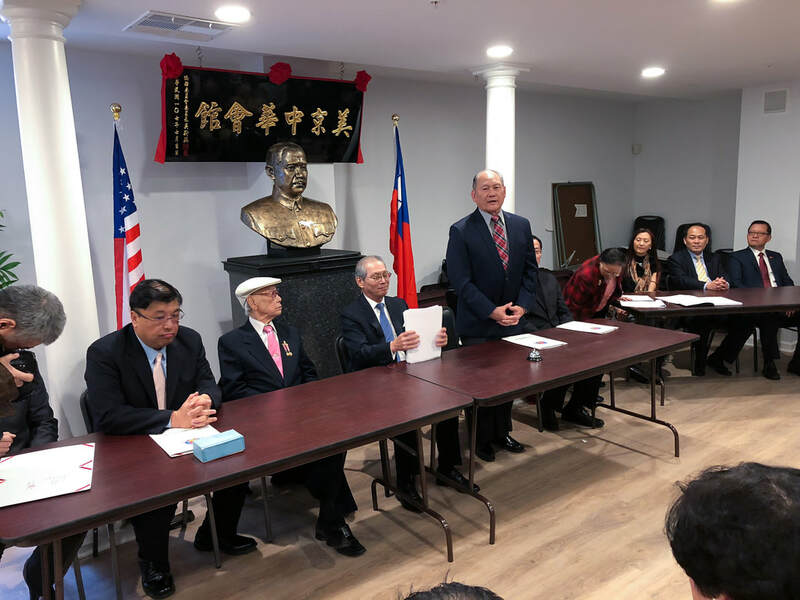 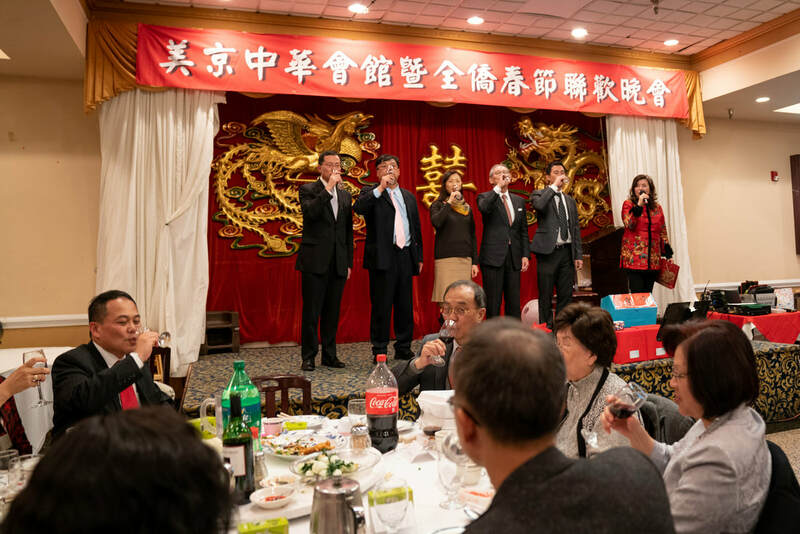 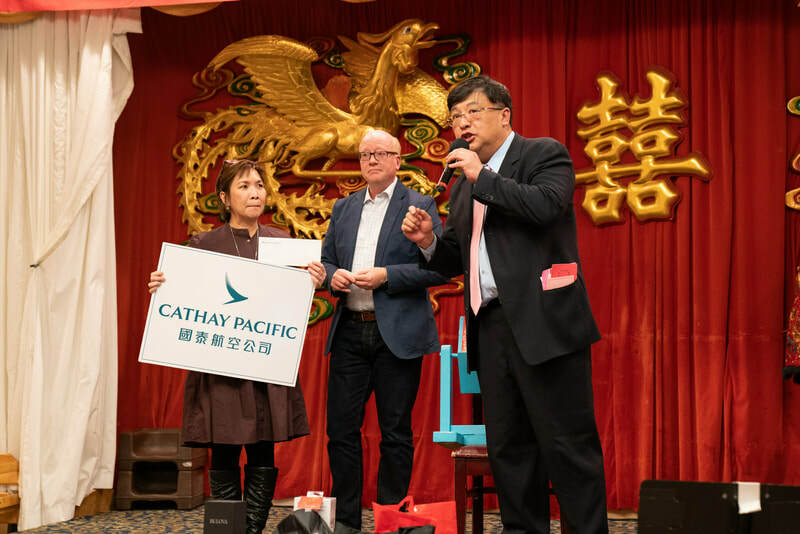 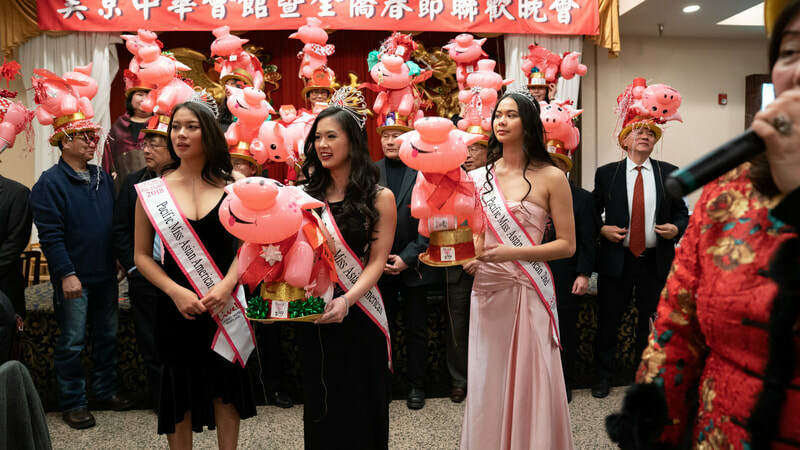 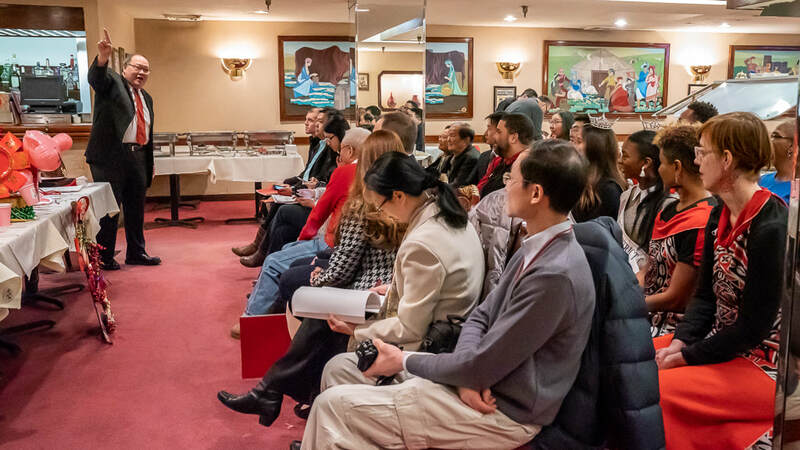 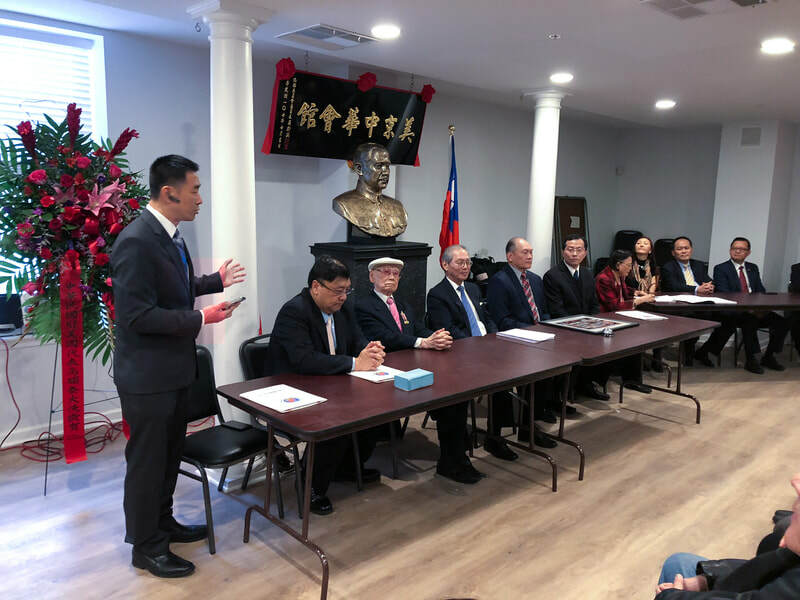 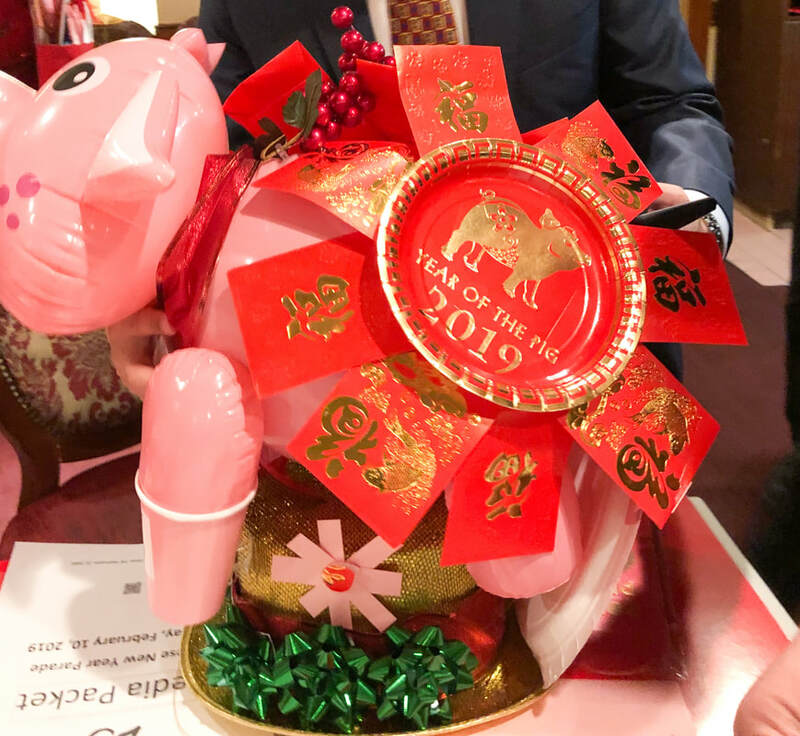 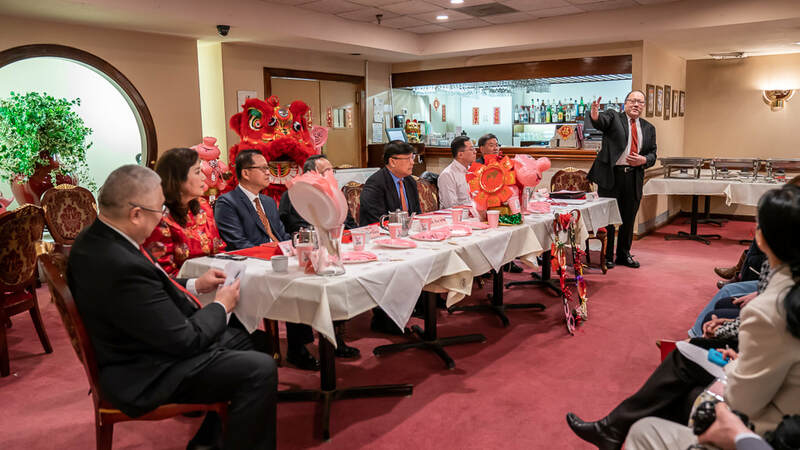 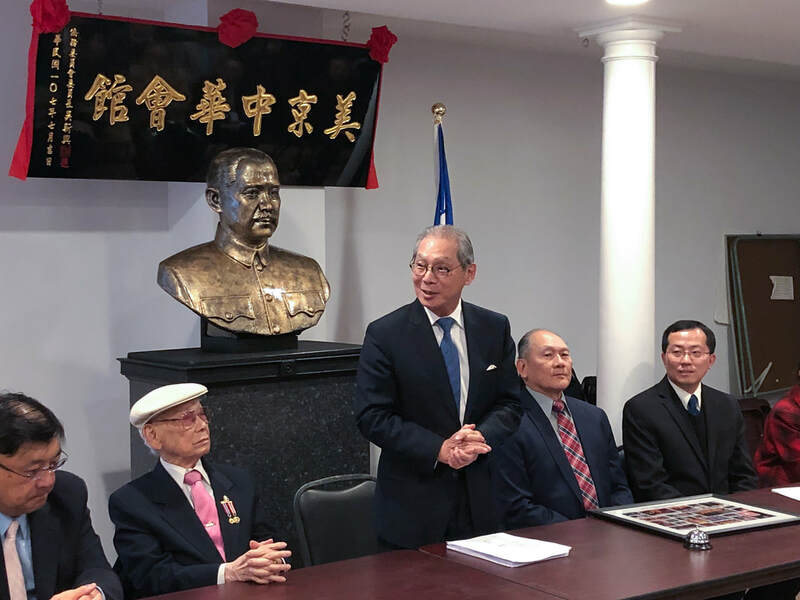 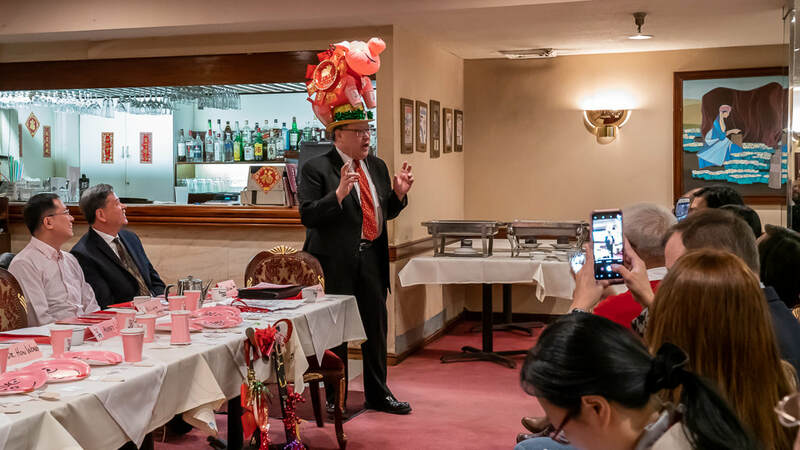 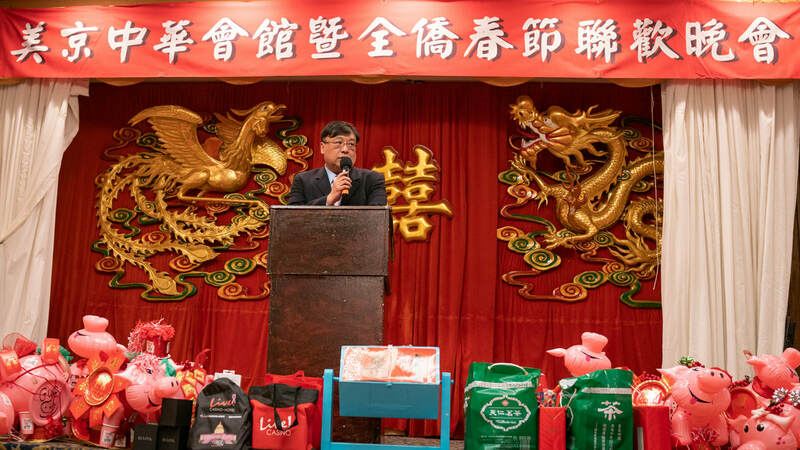 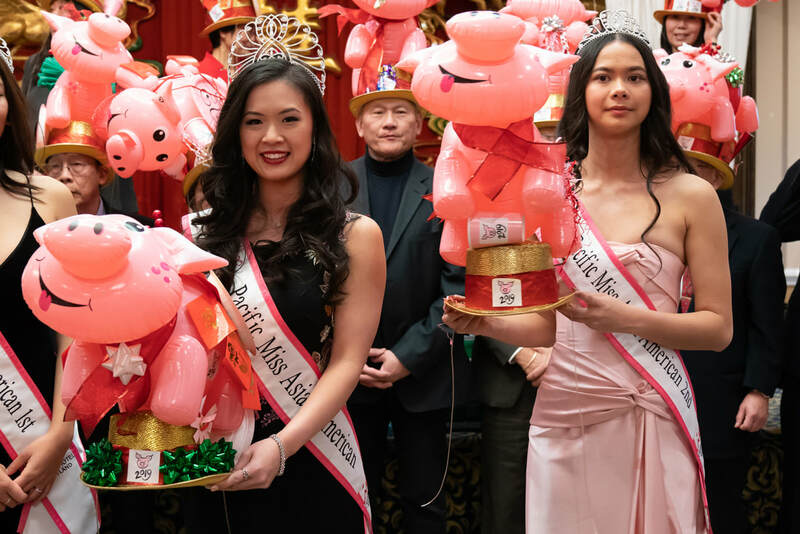 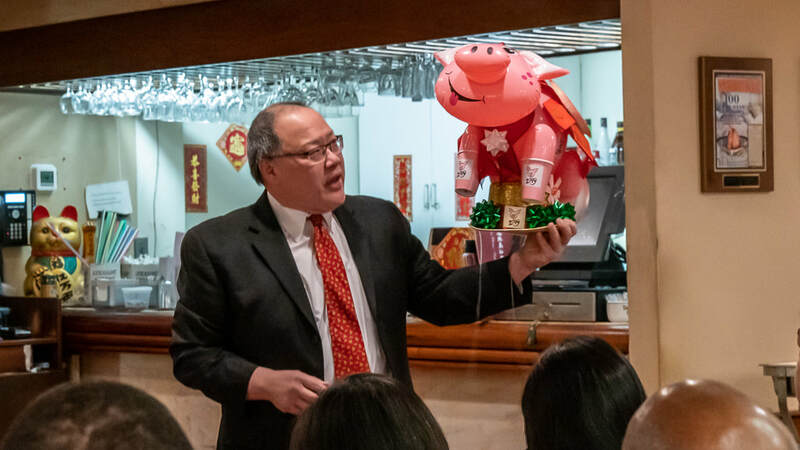 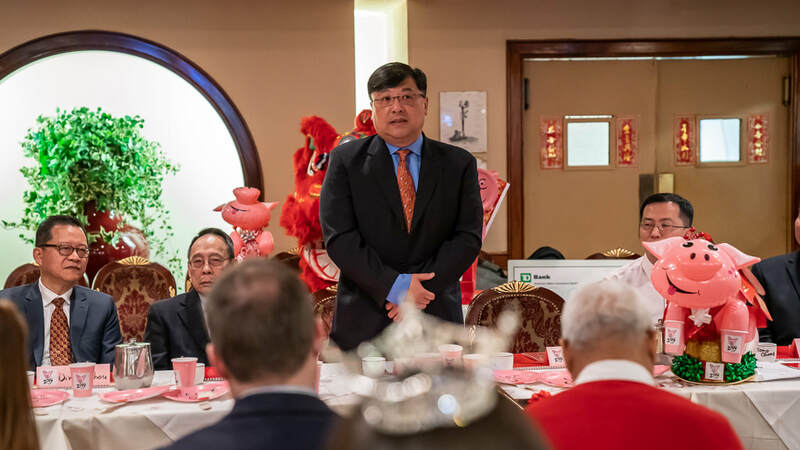 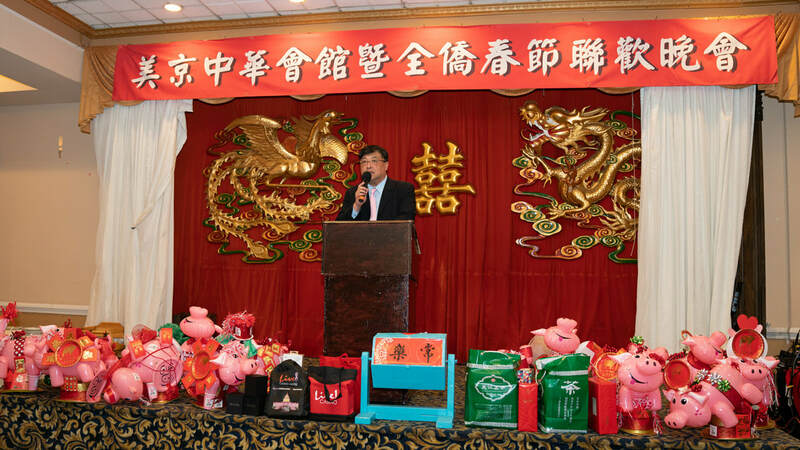 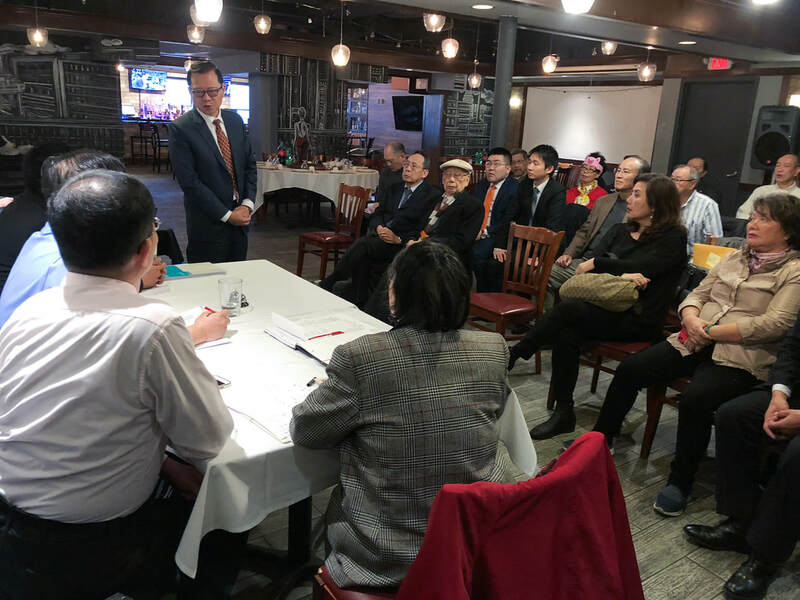 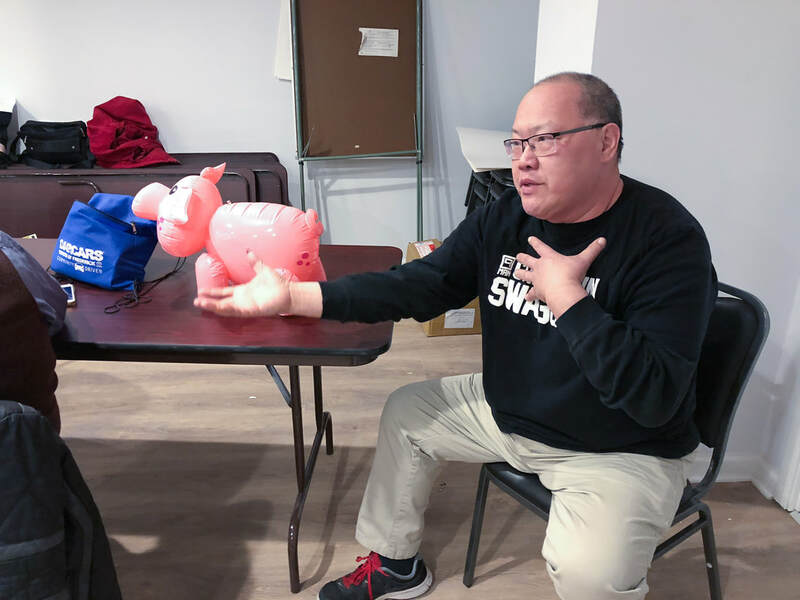 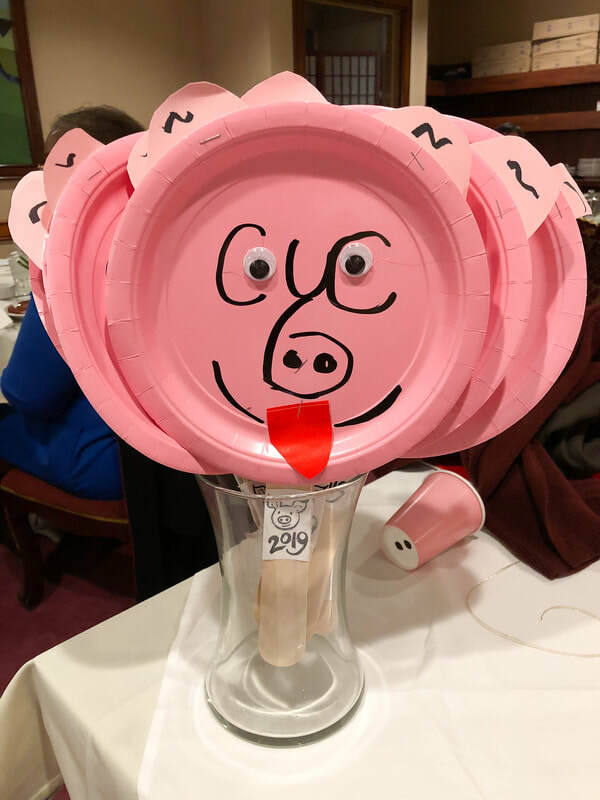 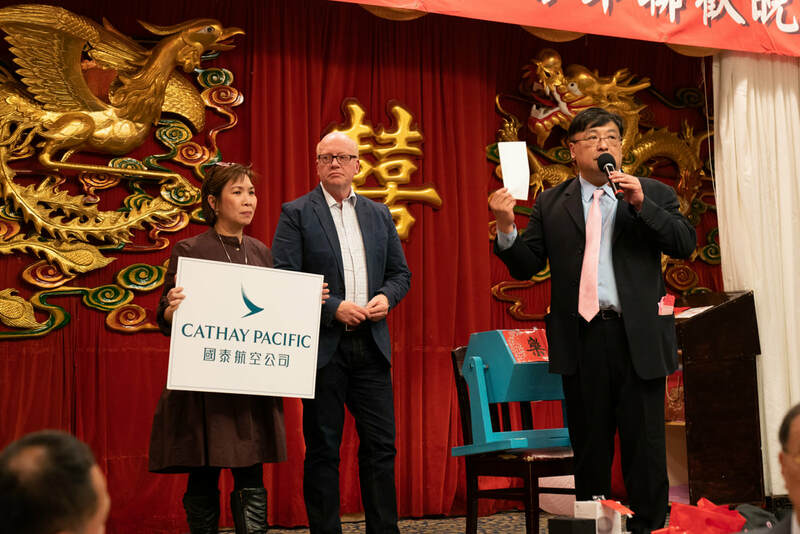 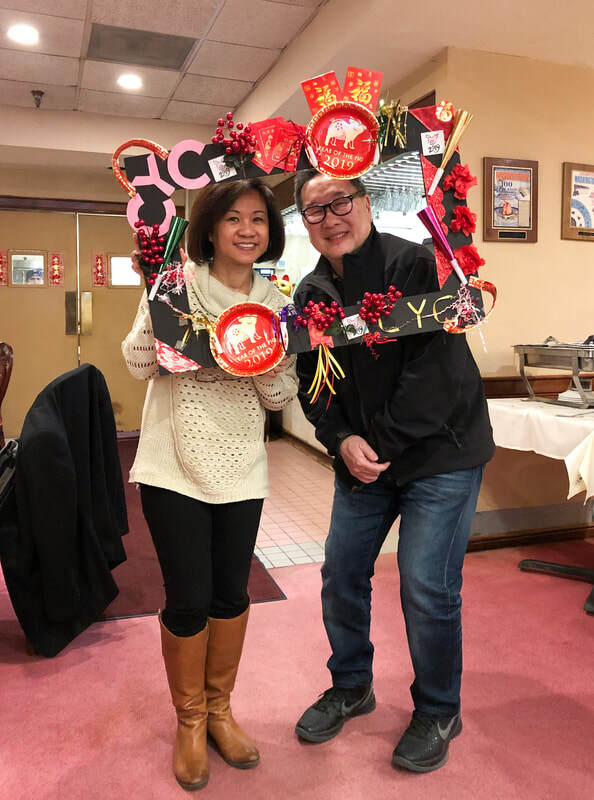 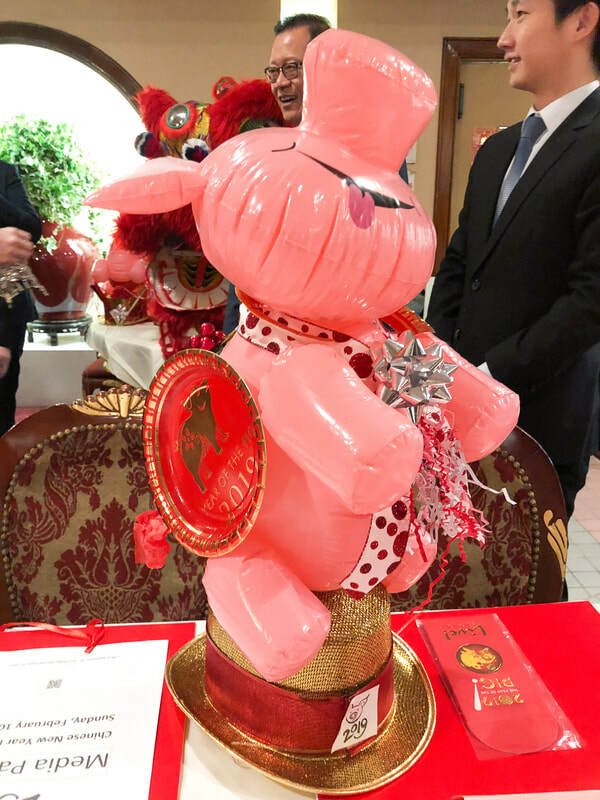 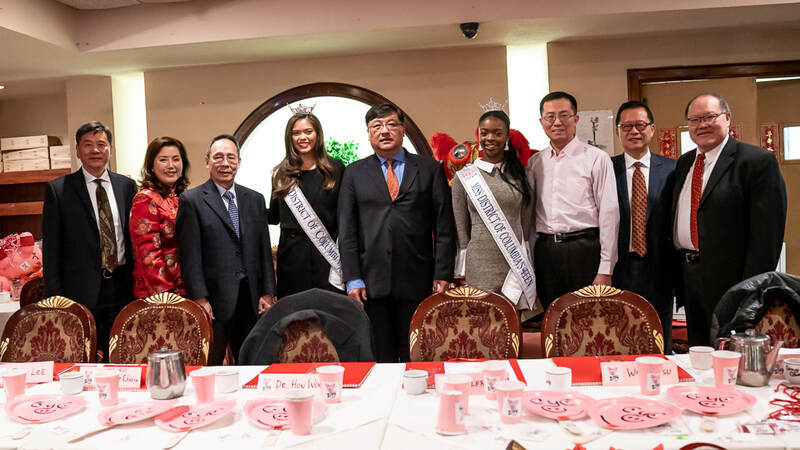 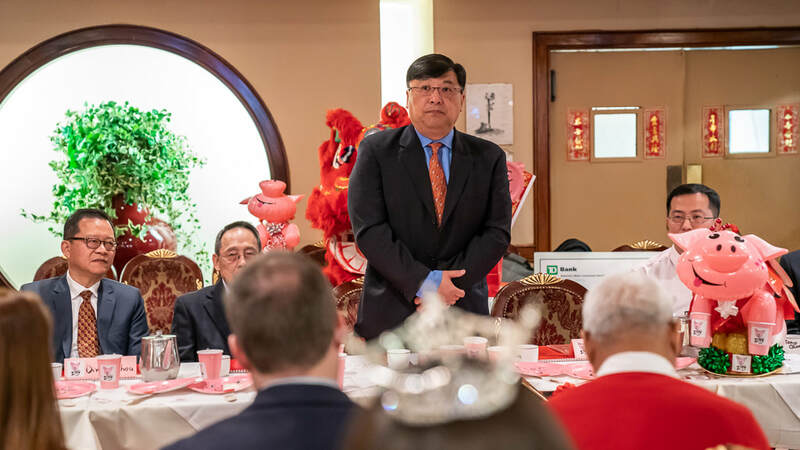 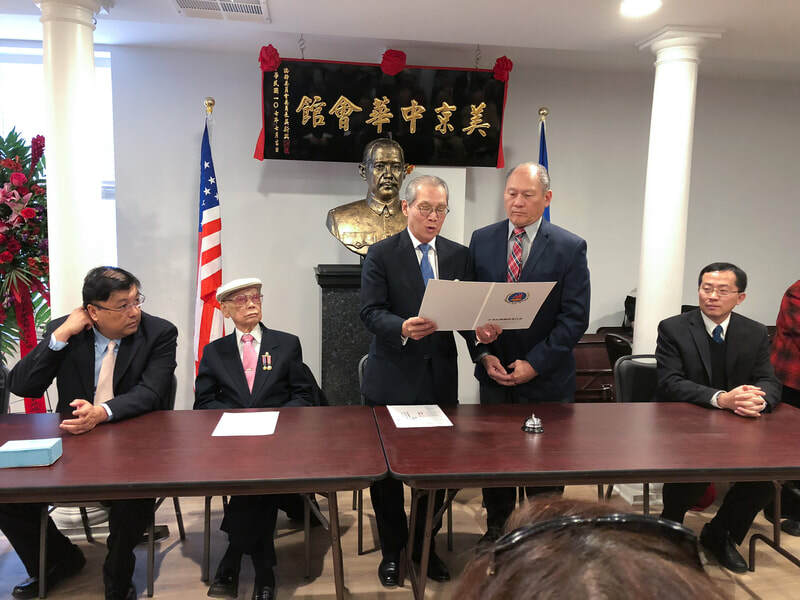 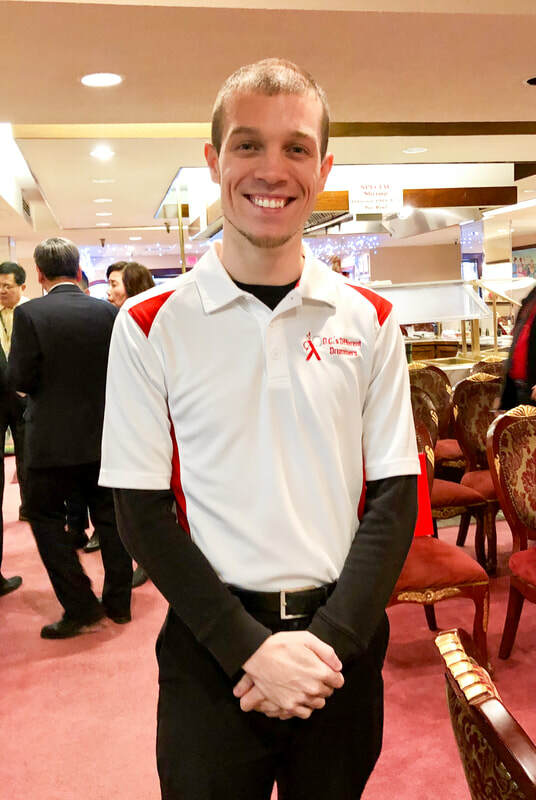 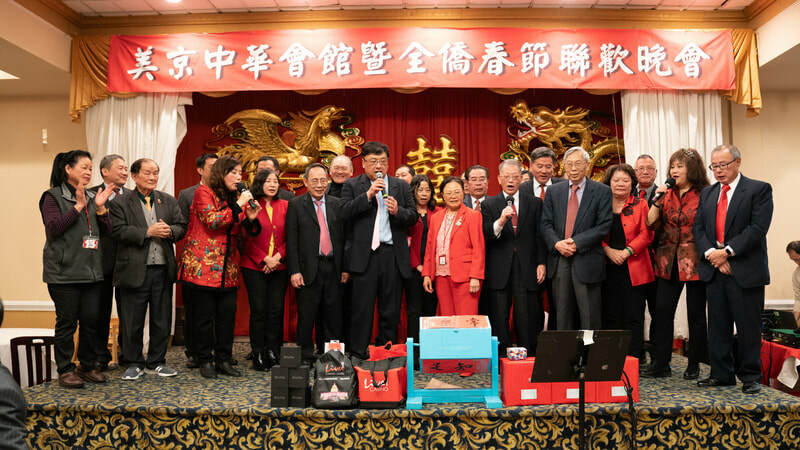 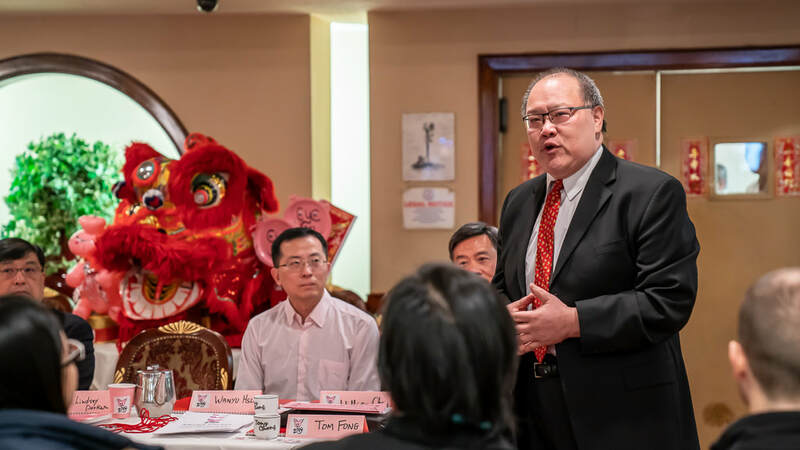 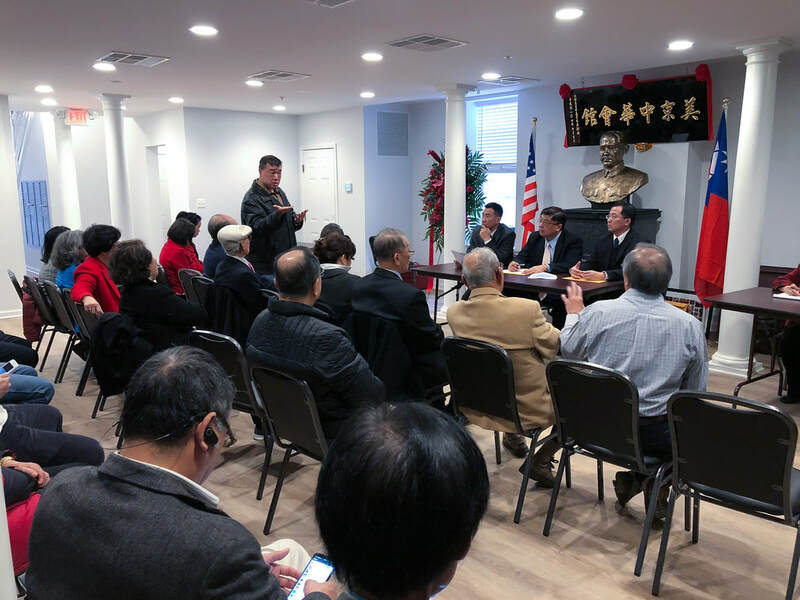 February 3, 2019 - Chinese New Year Press Conference at Tony Cheng's Restaurant and a CCBA meeting afterwards to finalize the details for the parade. 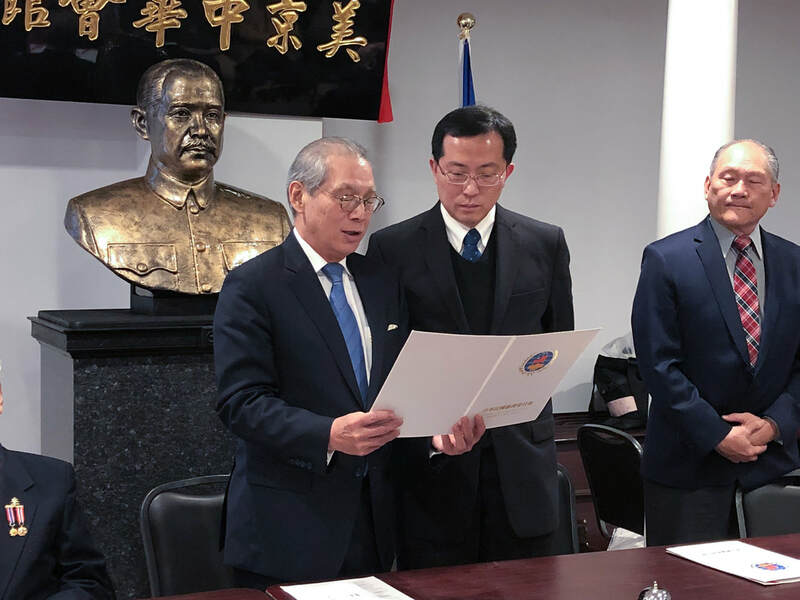 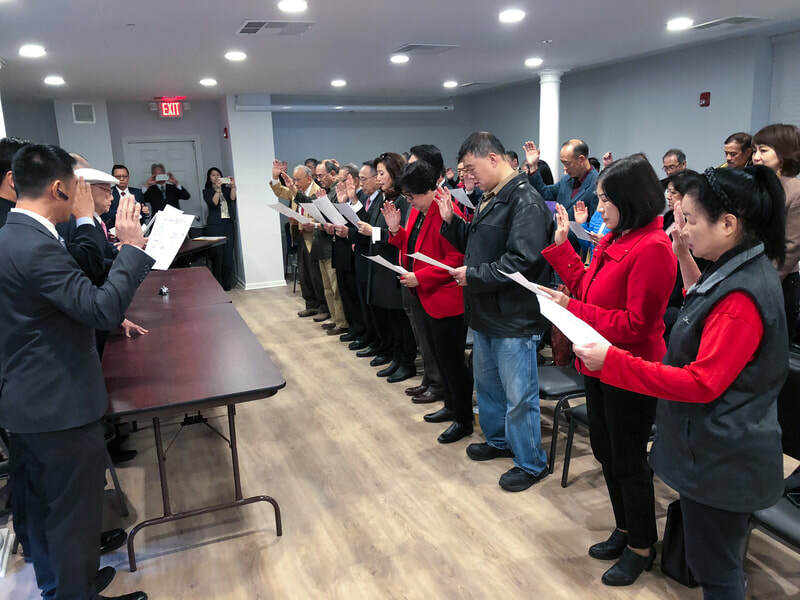 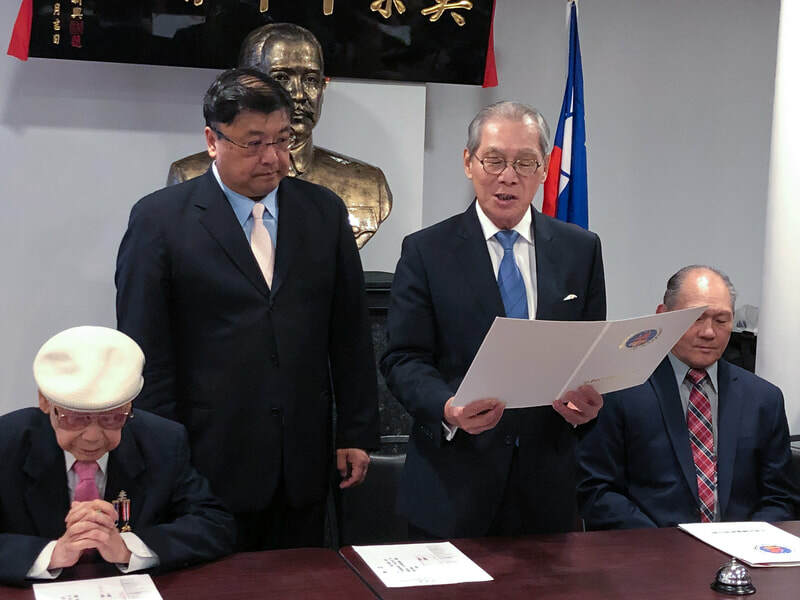 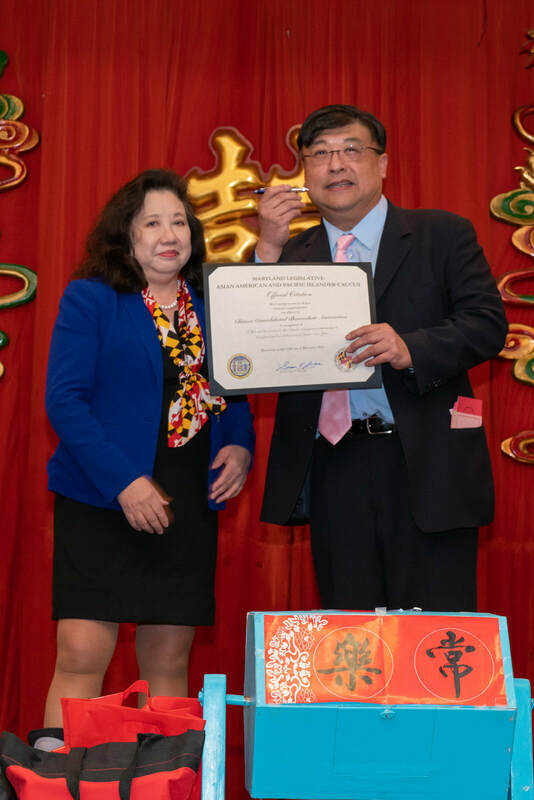 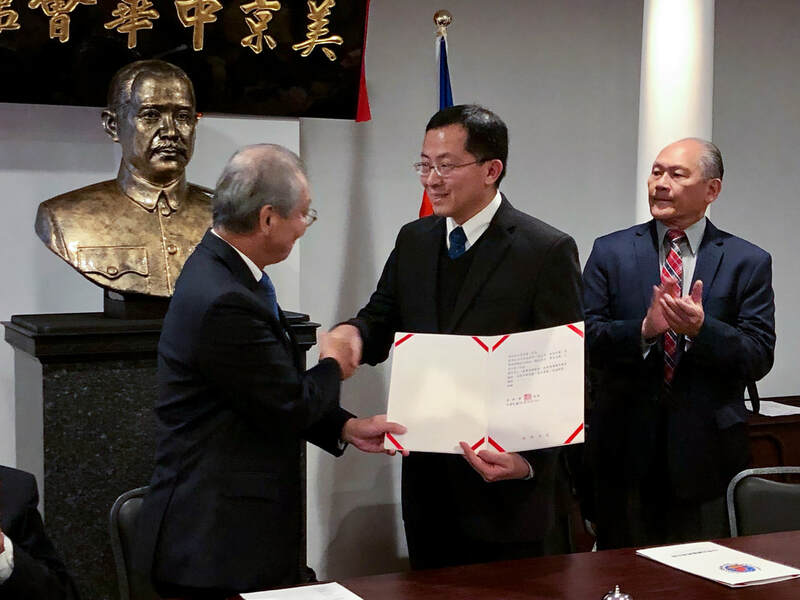 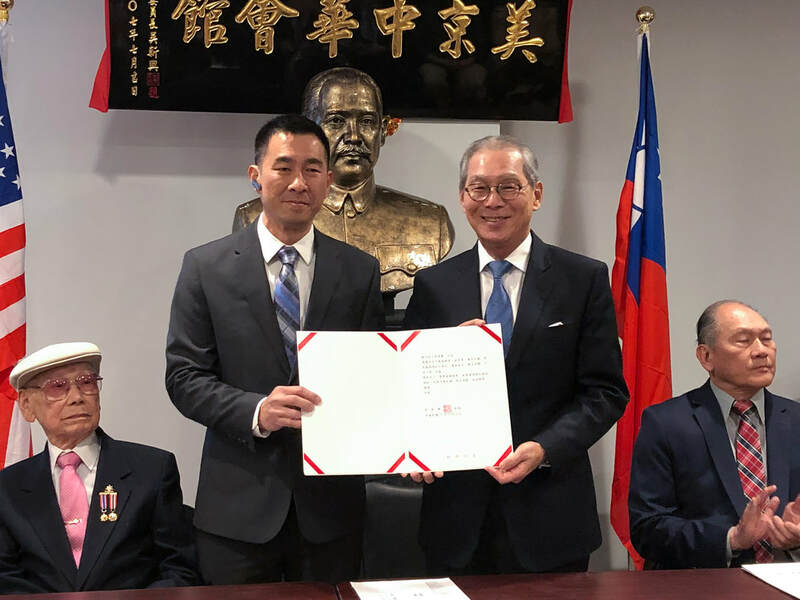 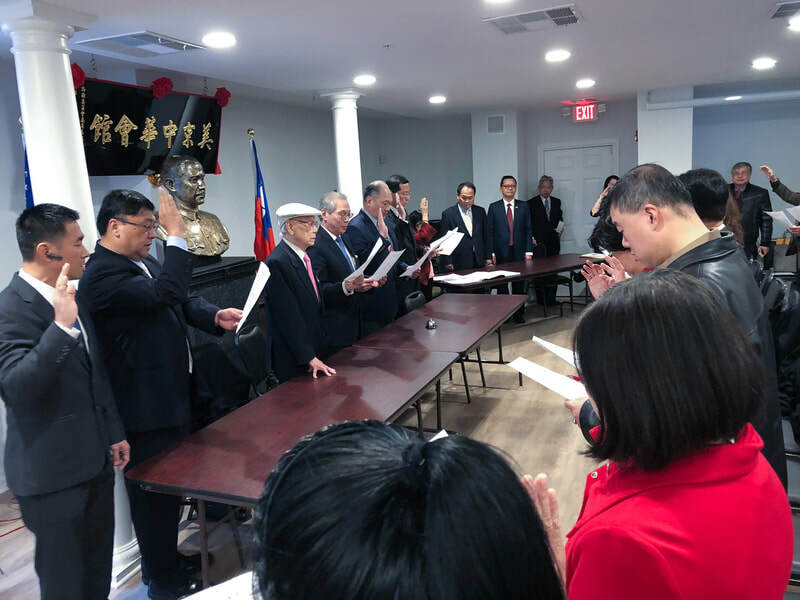 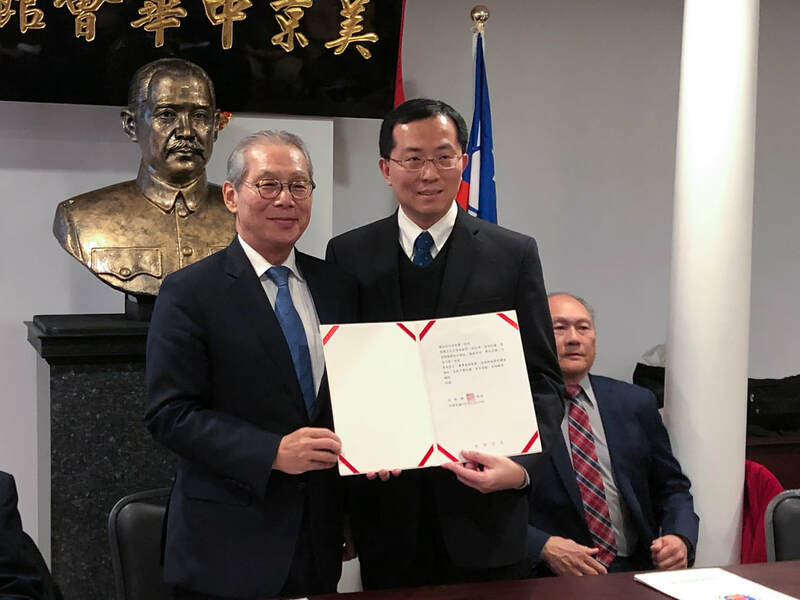 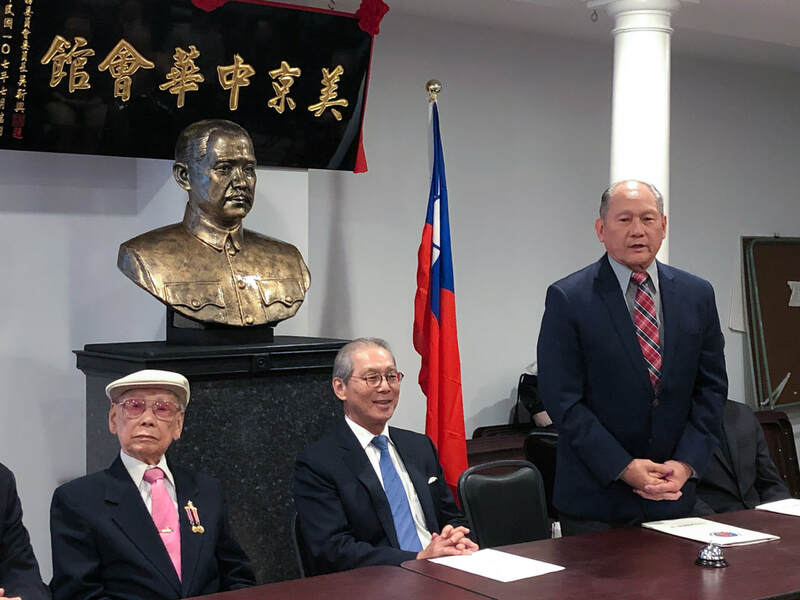 January 1, 2019 - Inaugural Ceremony to swear in the new CCBA Chairman, Alfred Liu and Officers. 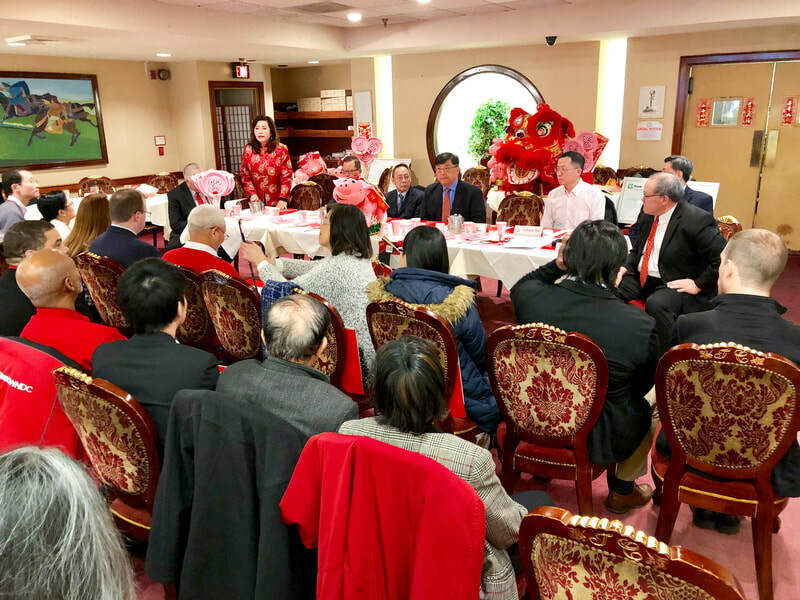 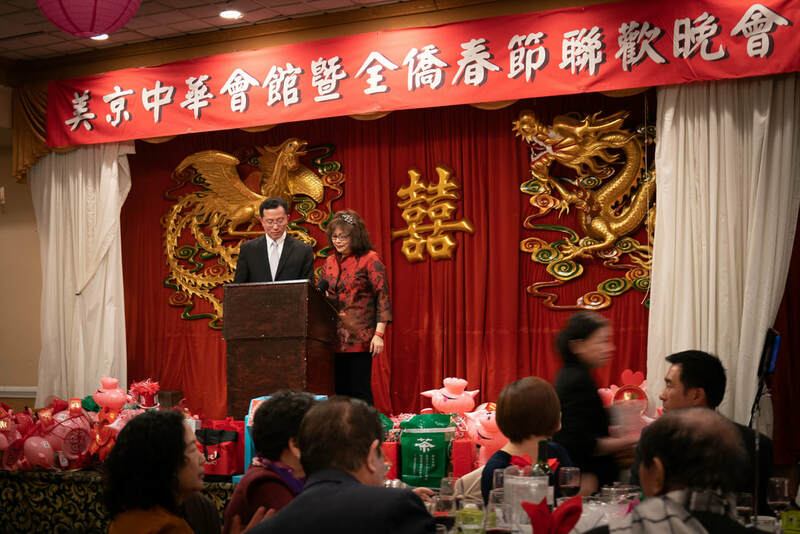 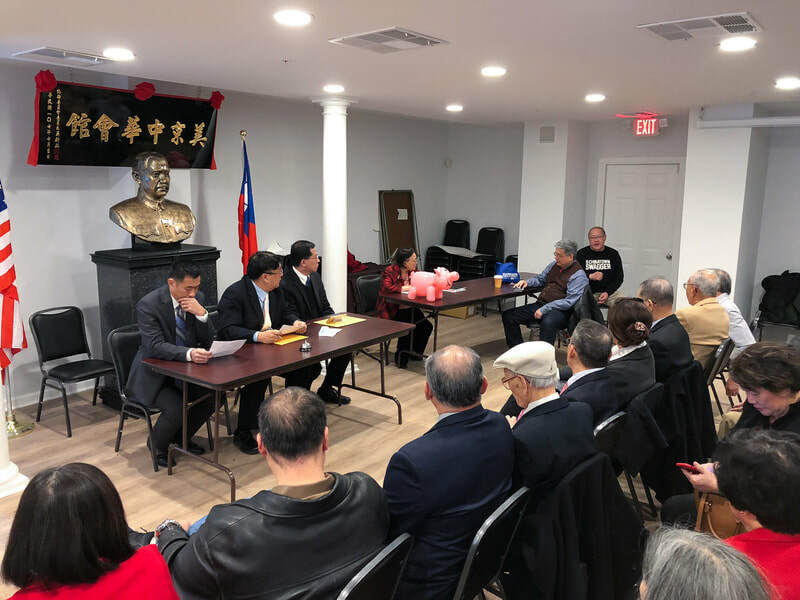 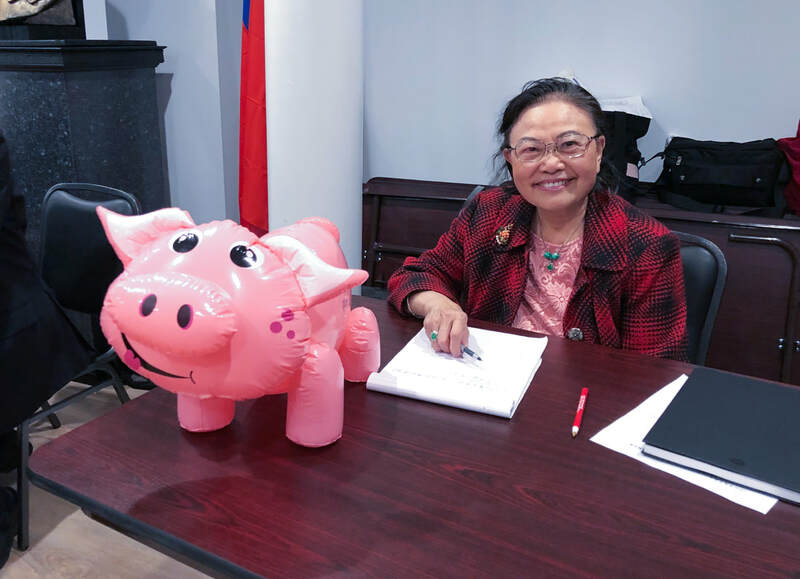 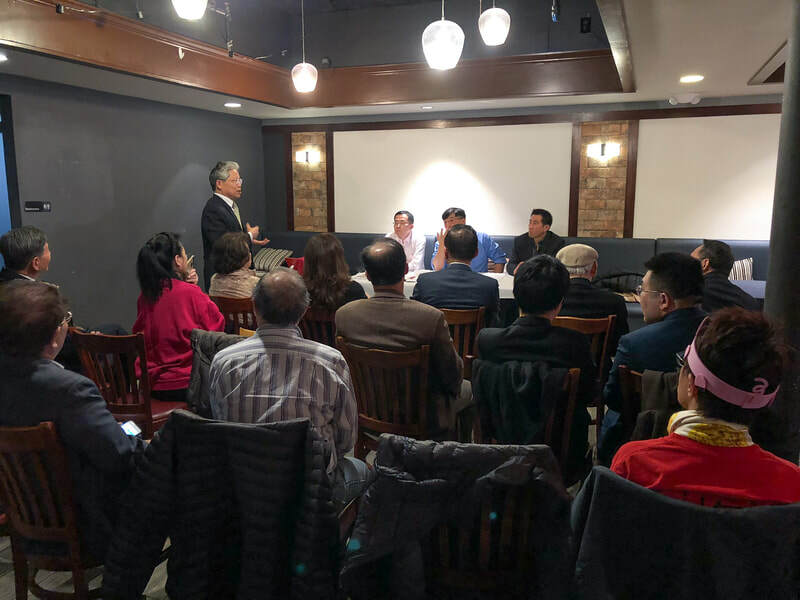 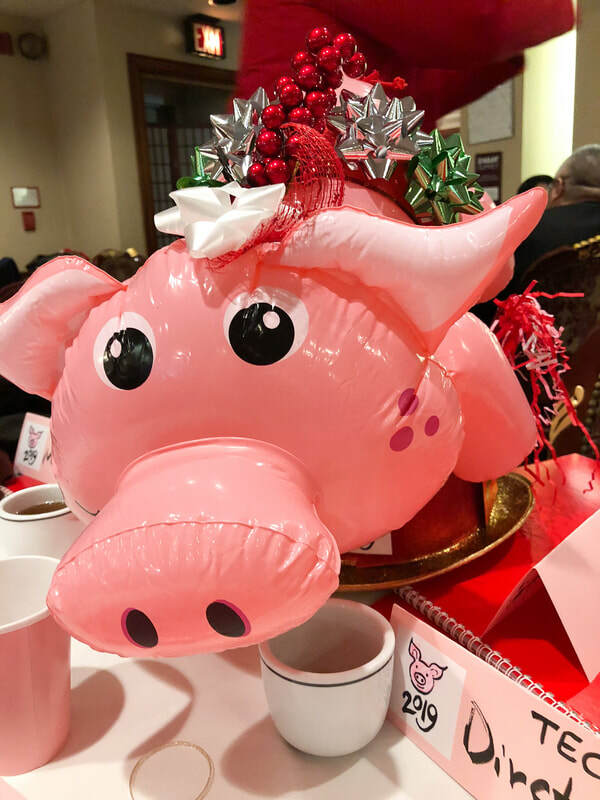 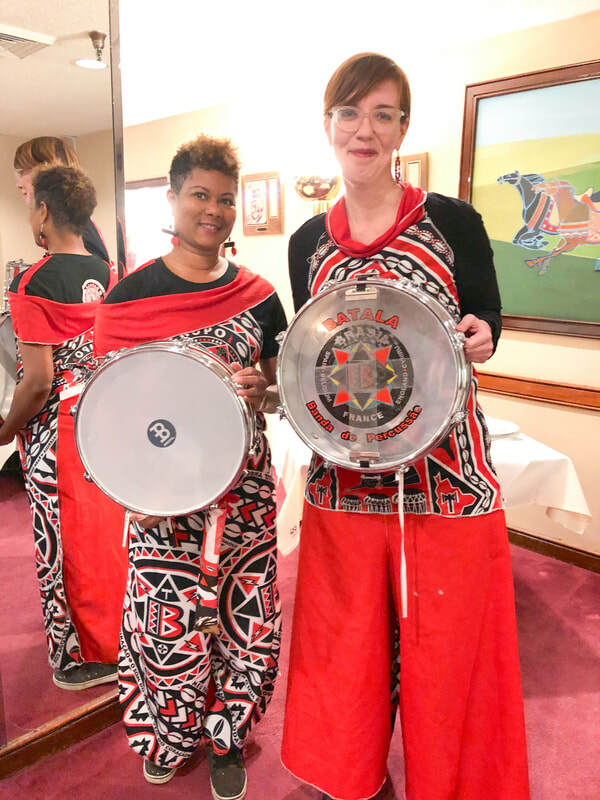 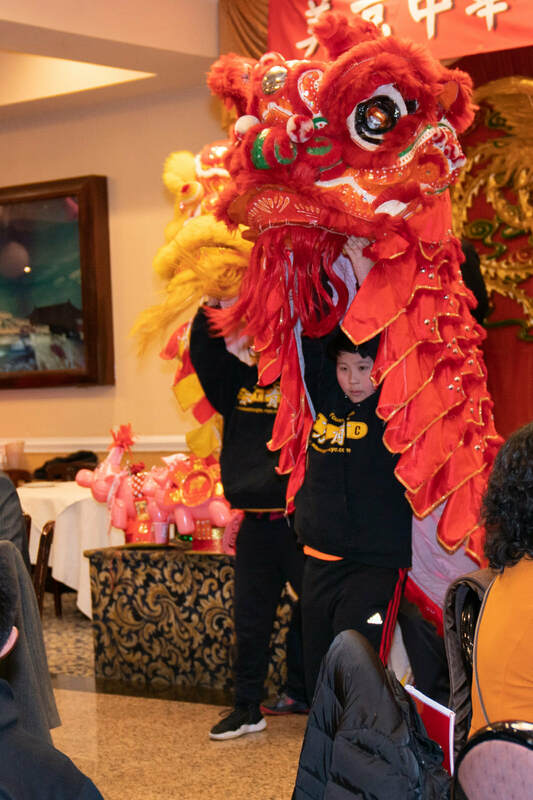 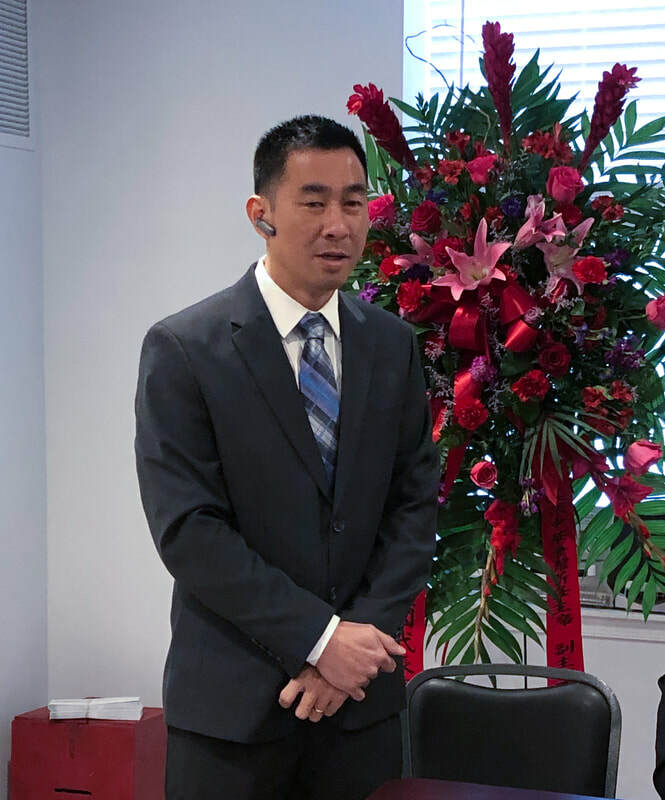 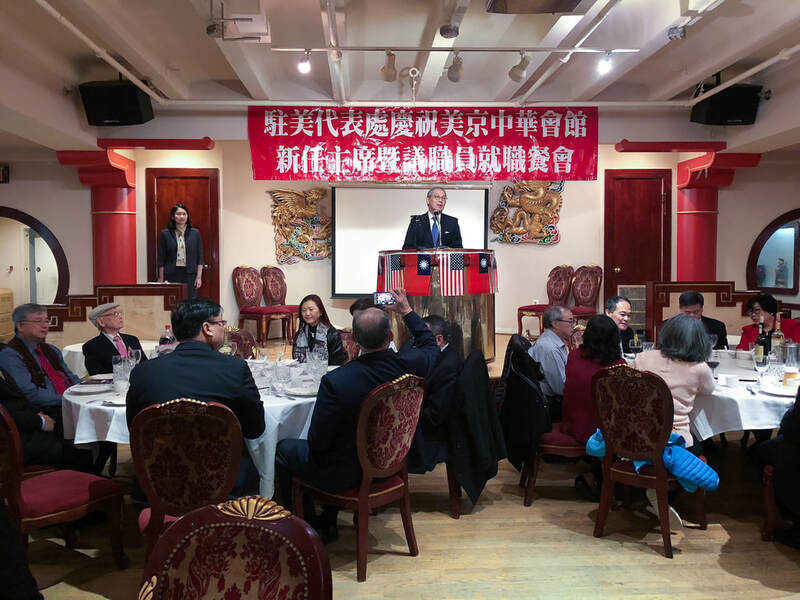 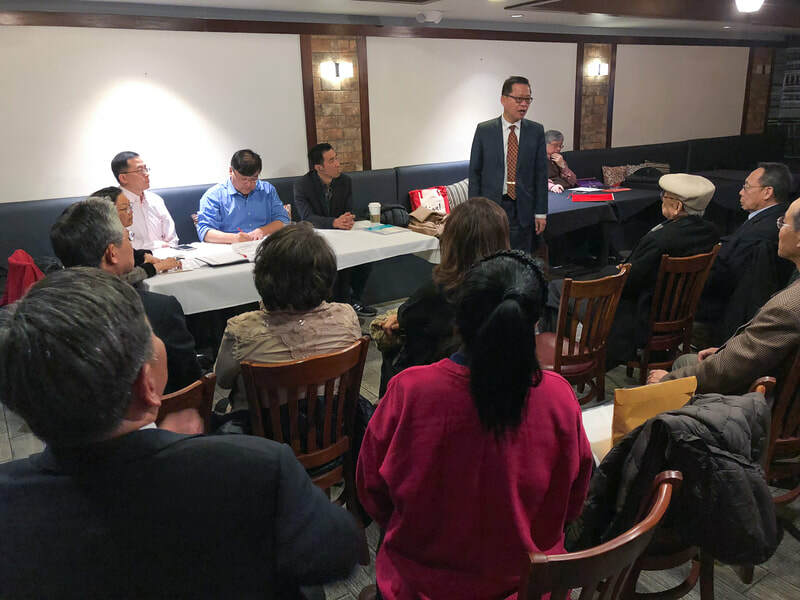 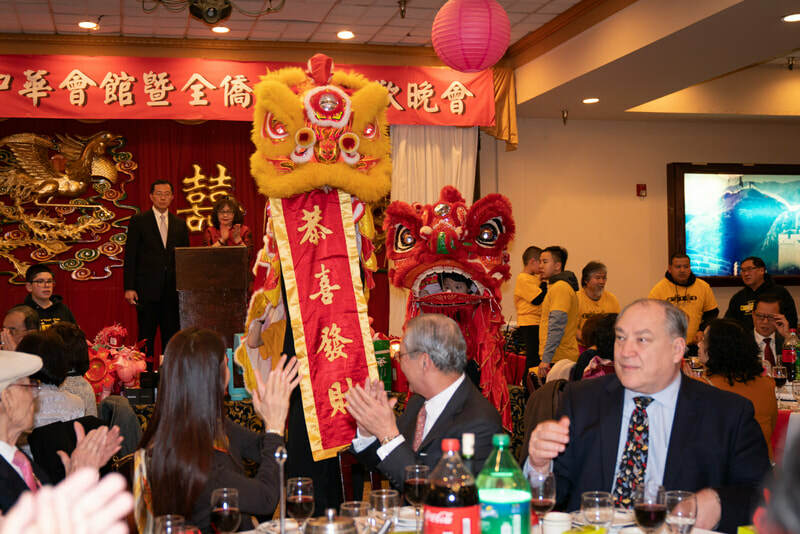 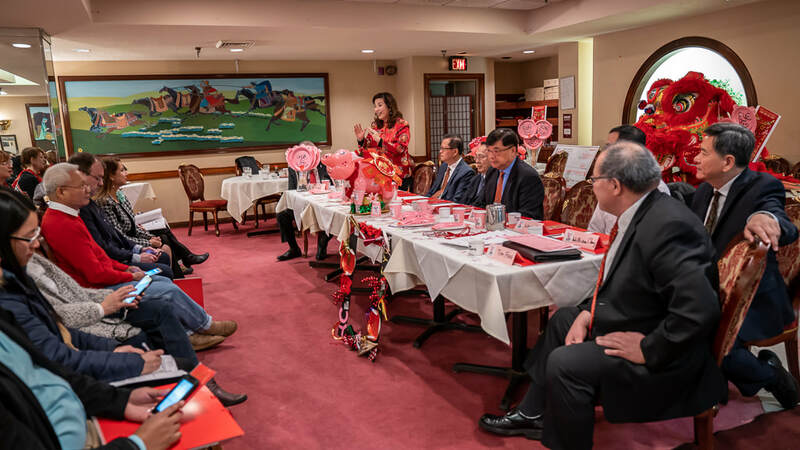 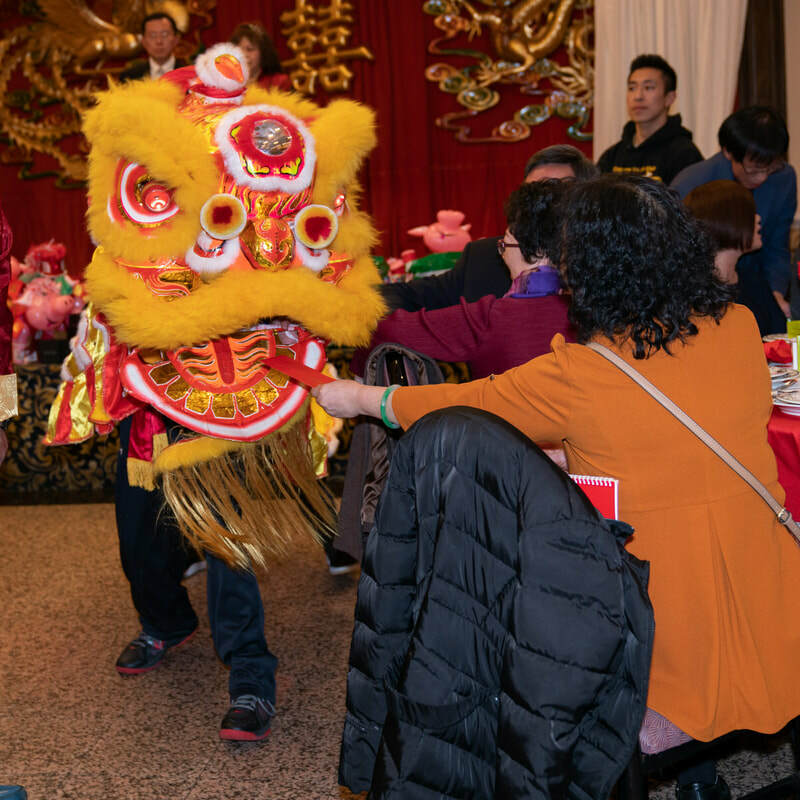 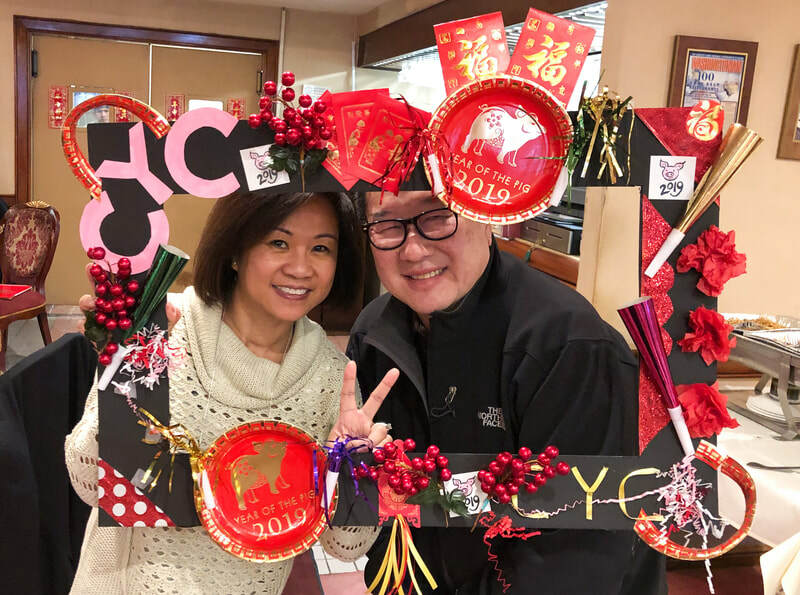 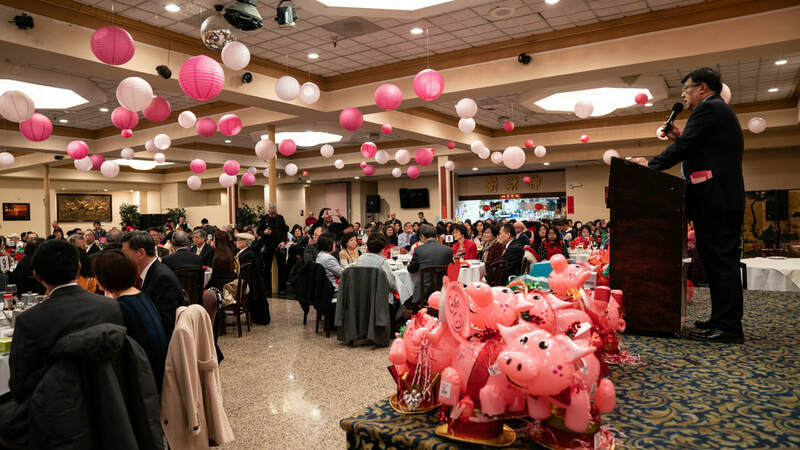 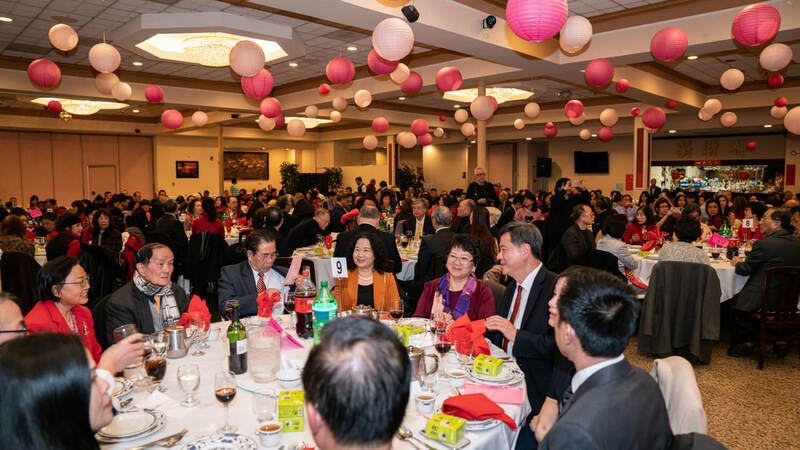 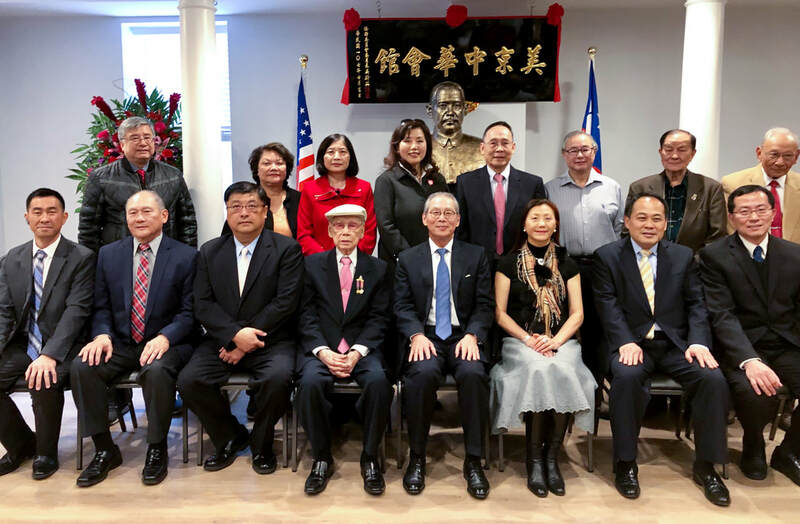 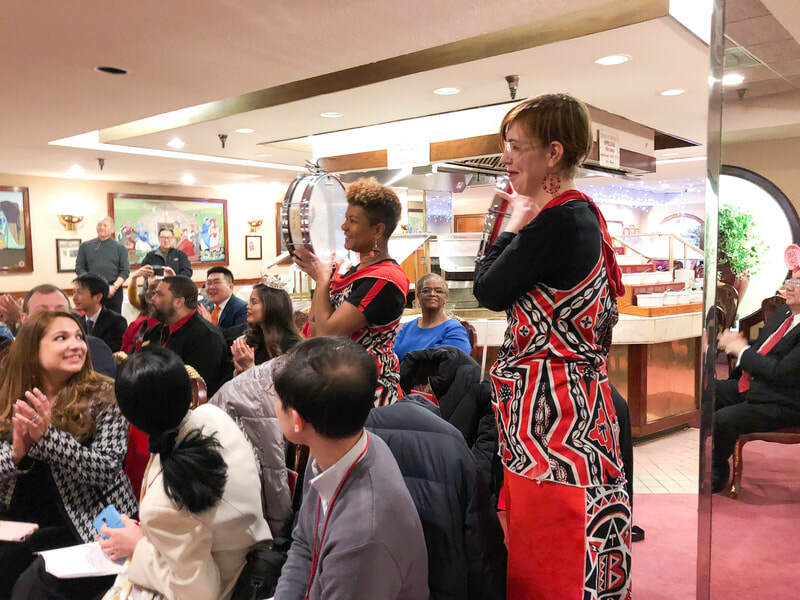 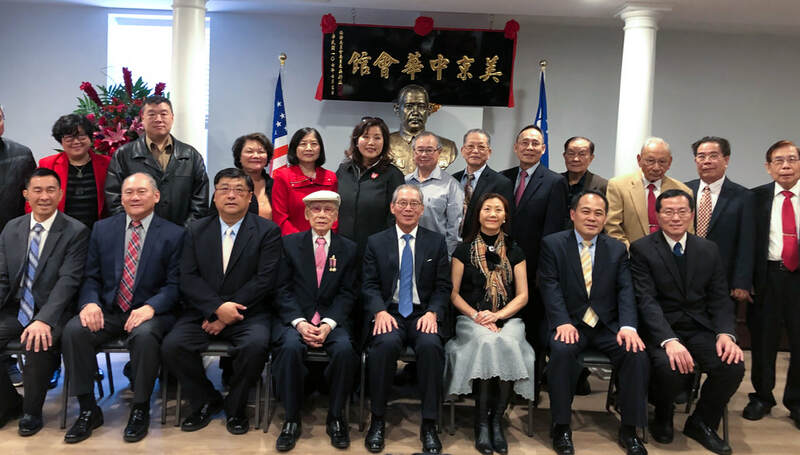 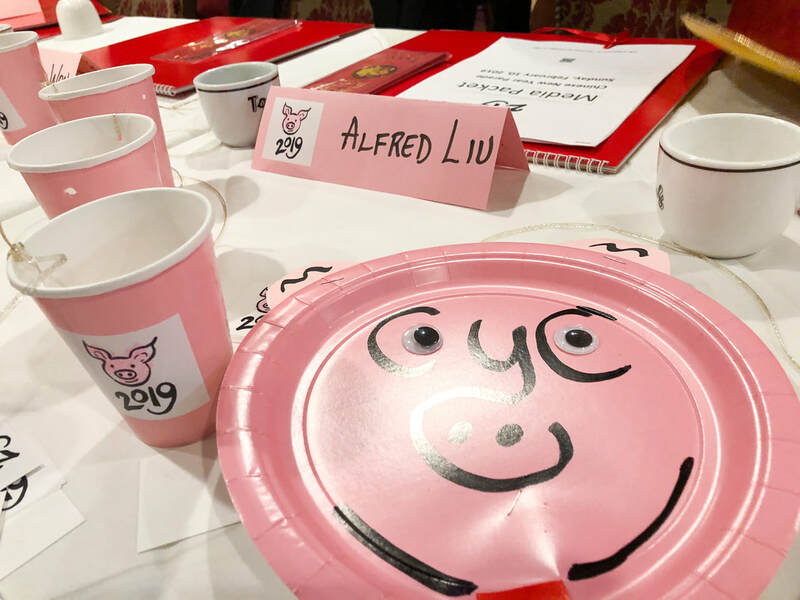 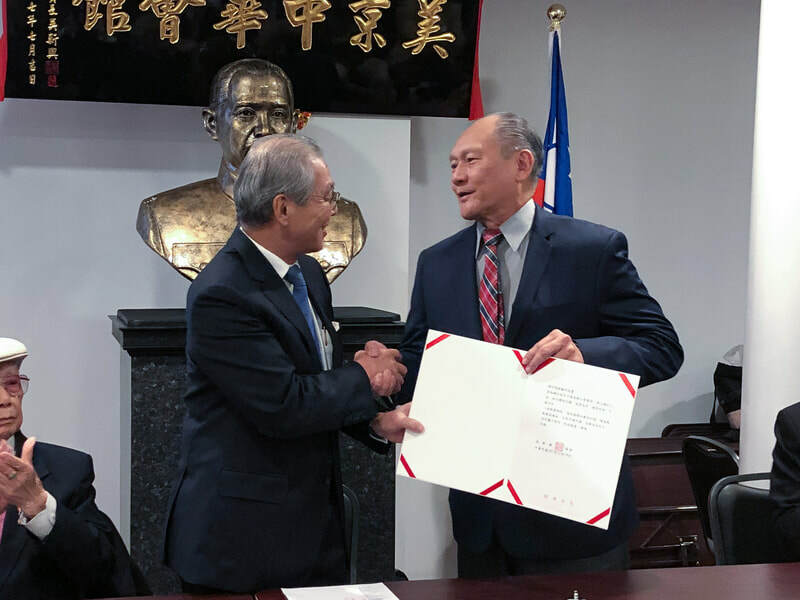 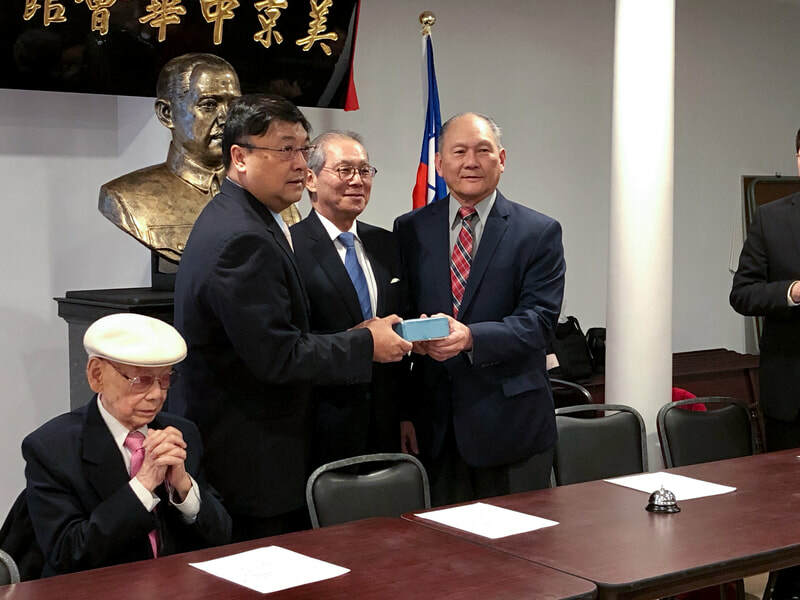 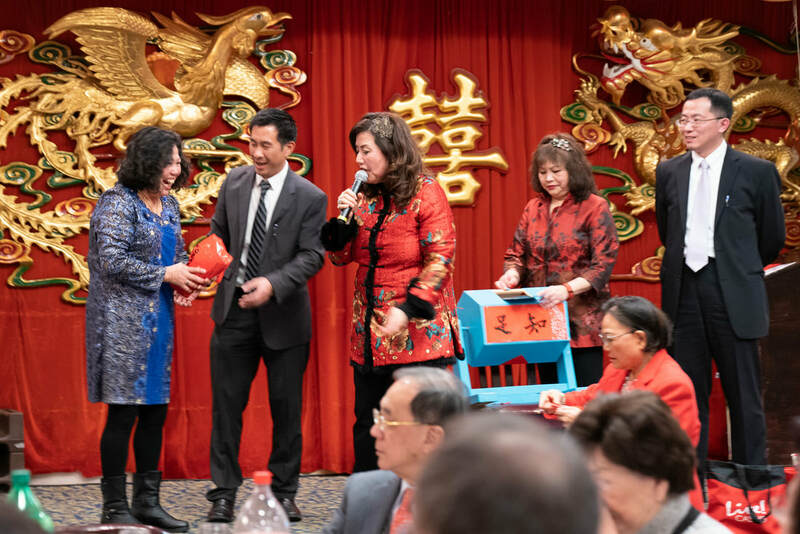 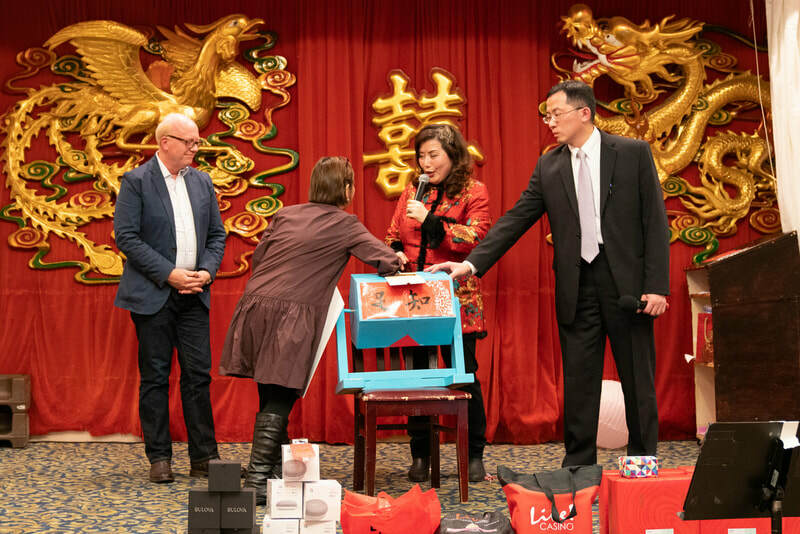 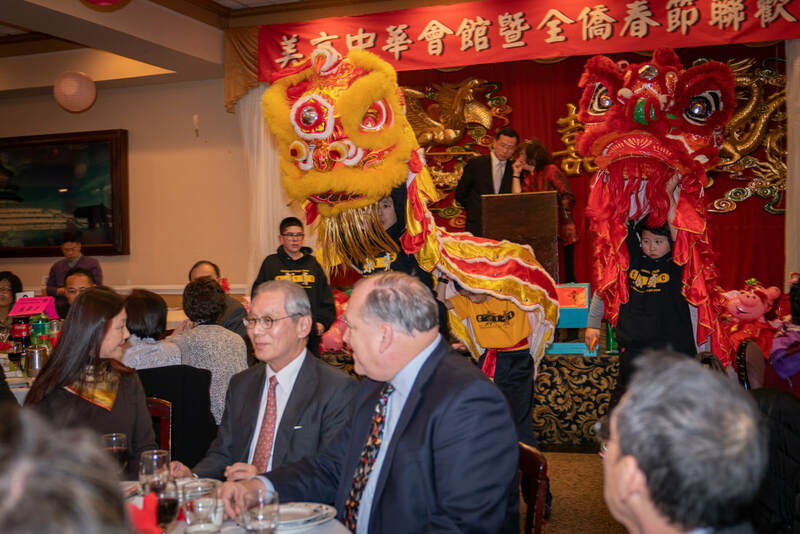 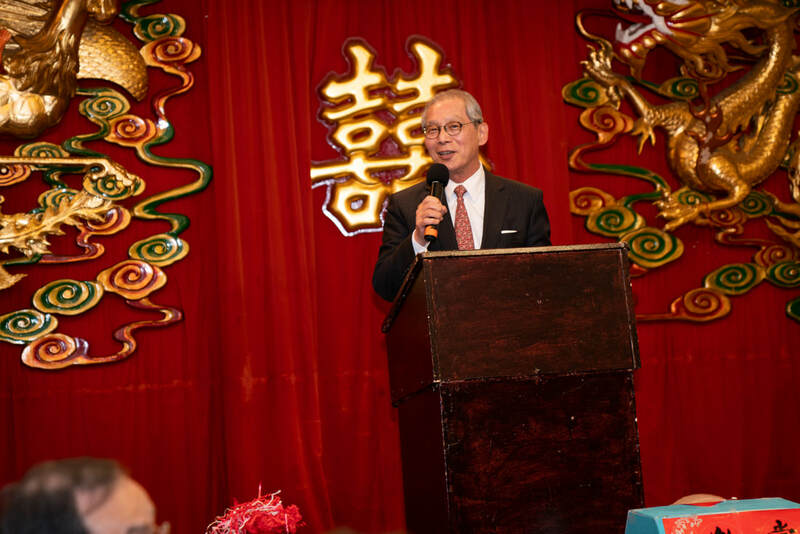 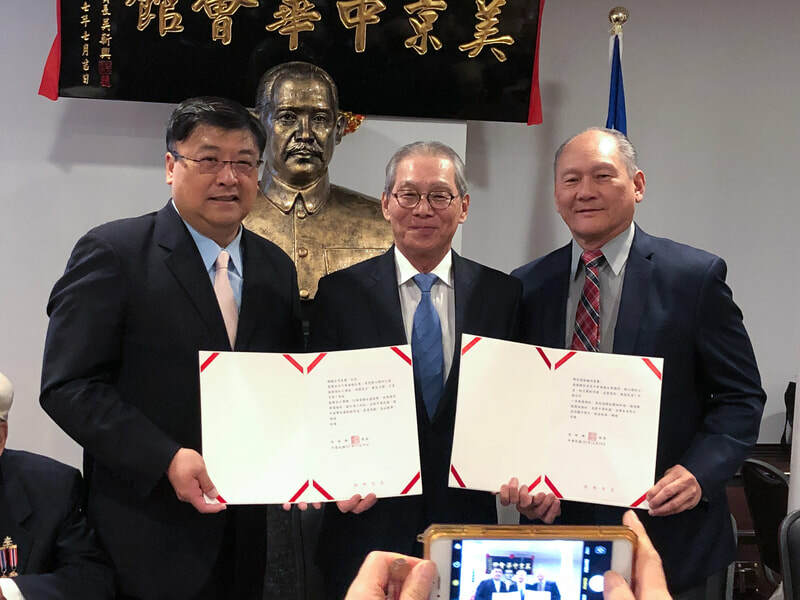 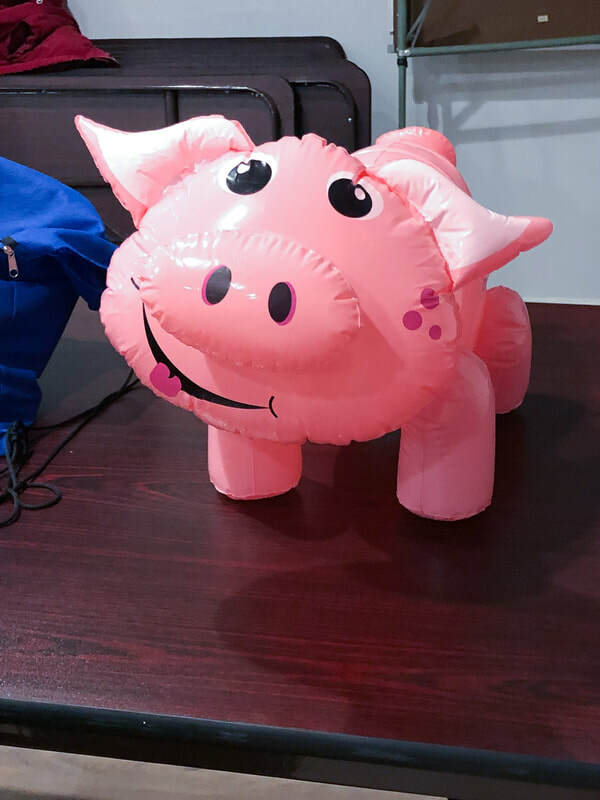 Following the ceremony, CCBA had a meeting to discuss the planning of the upcoming Chinese New Year parade (2/10/19). 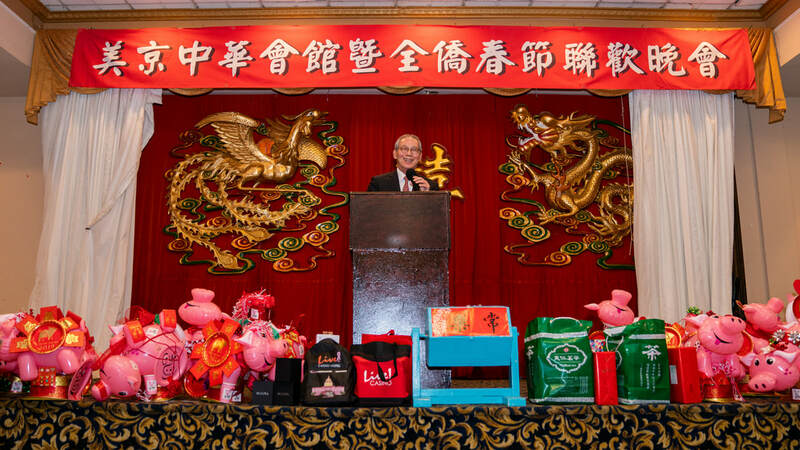 Thomas Fong is the Chinese New Year Parade Grand Marshall. 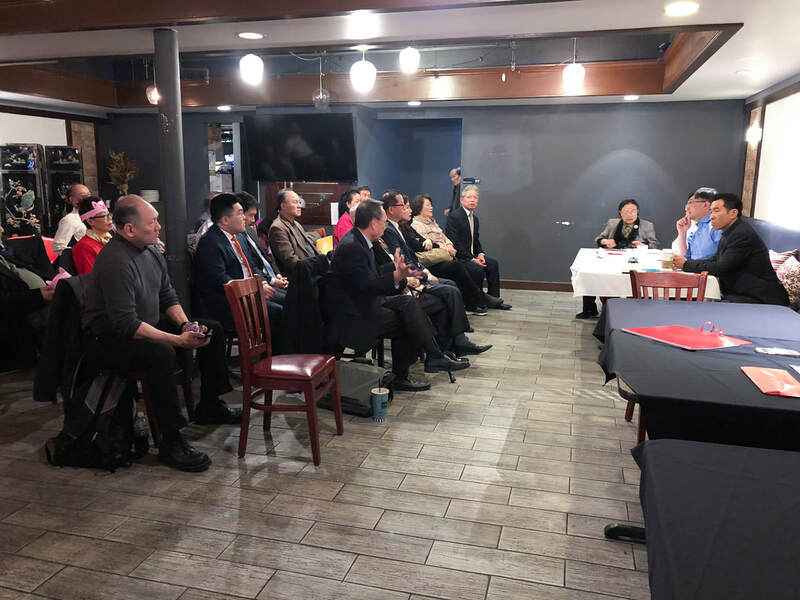 After the meeting, there was a dinner at Tony Cheng's Restaurant.